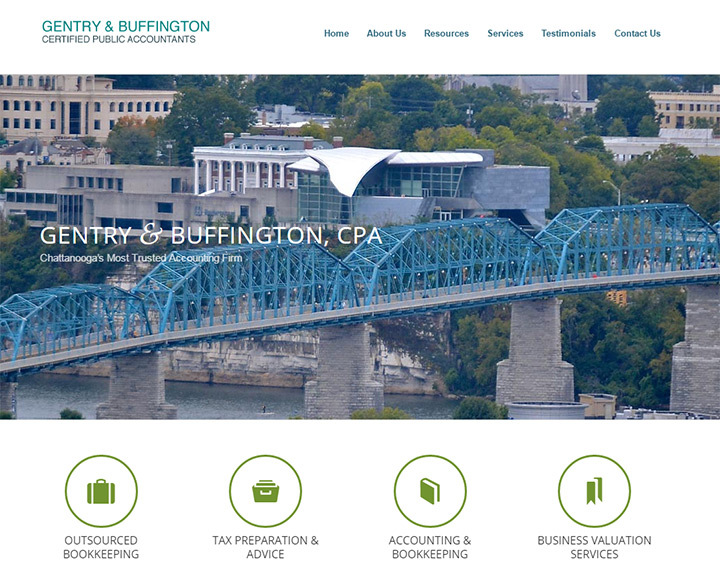 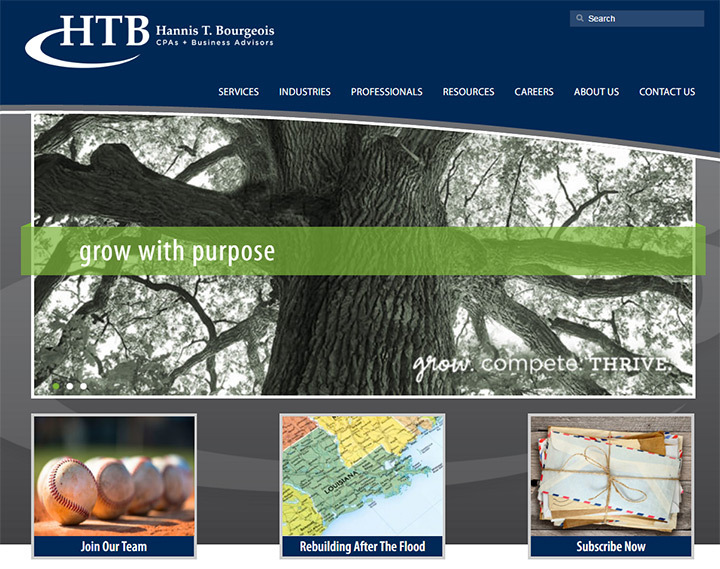 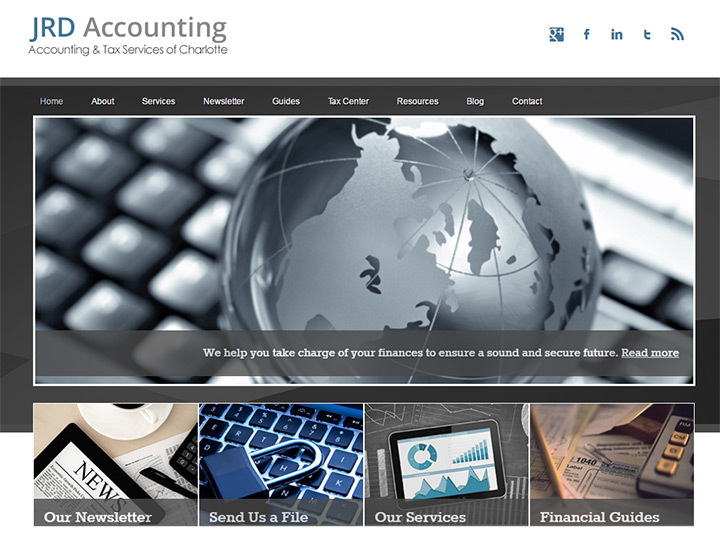 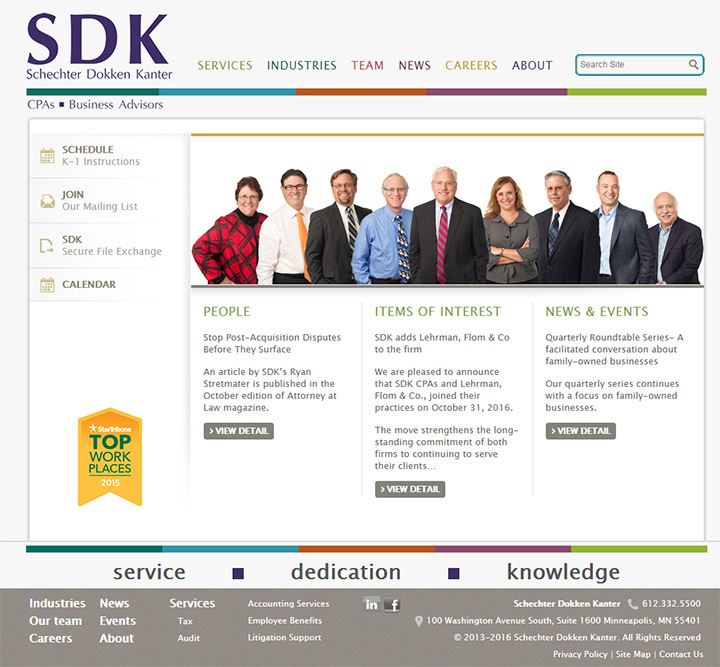 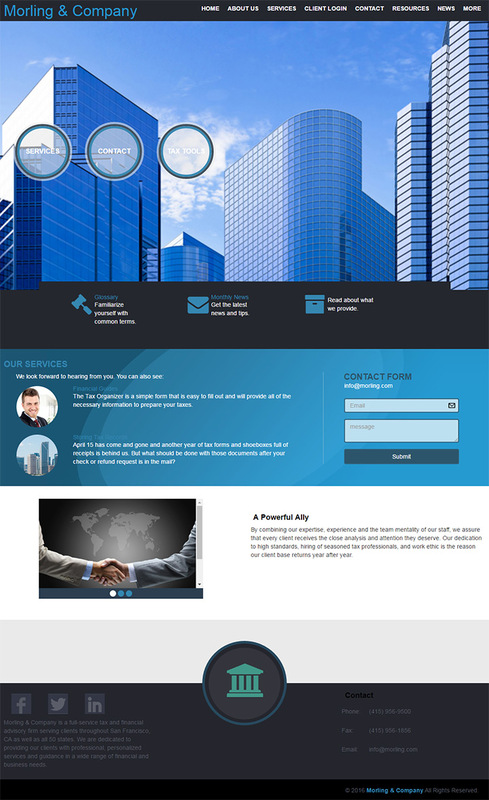 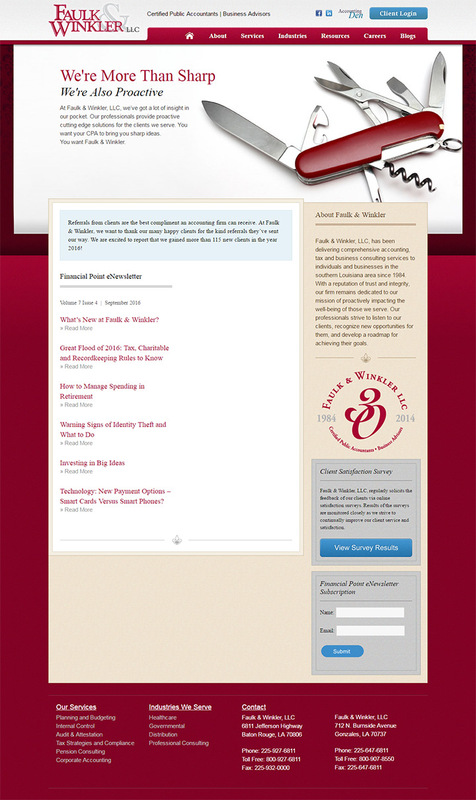 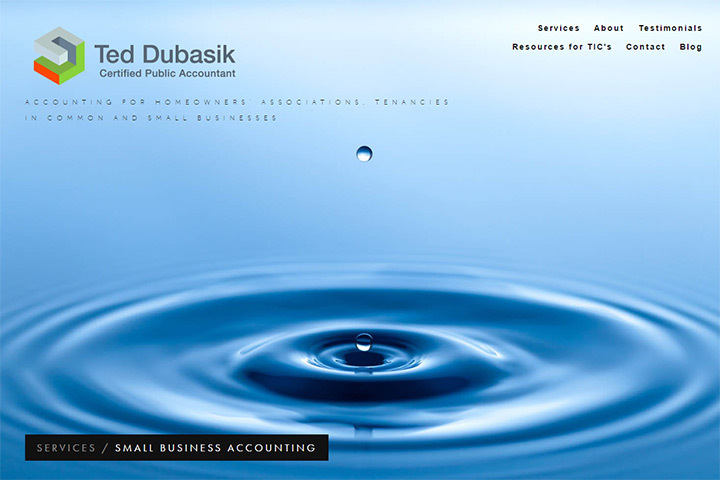 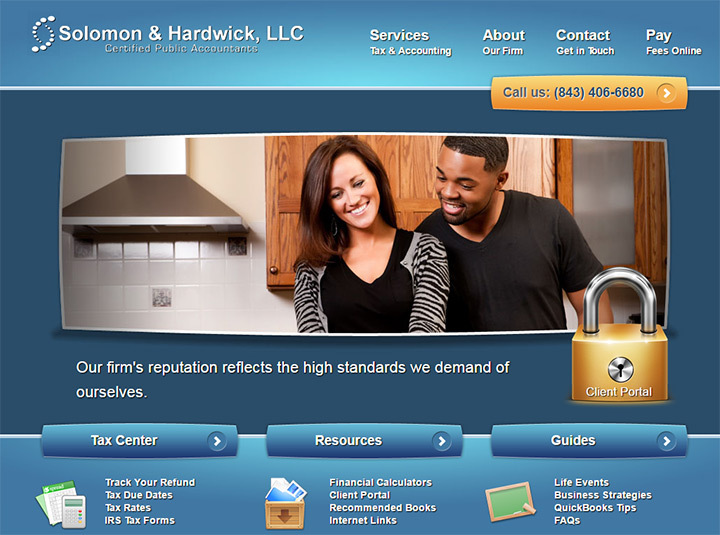 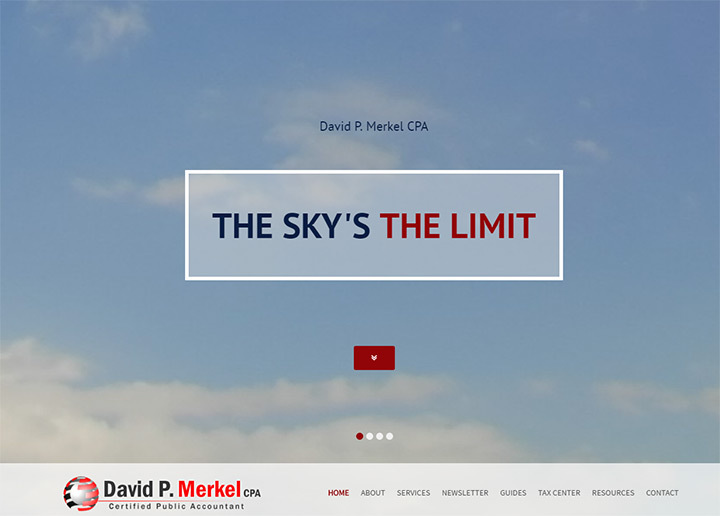 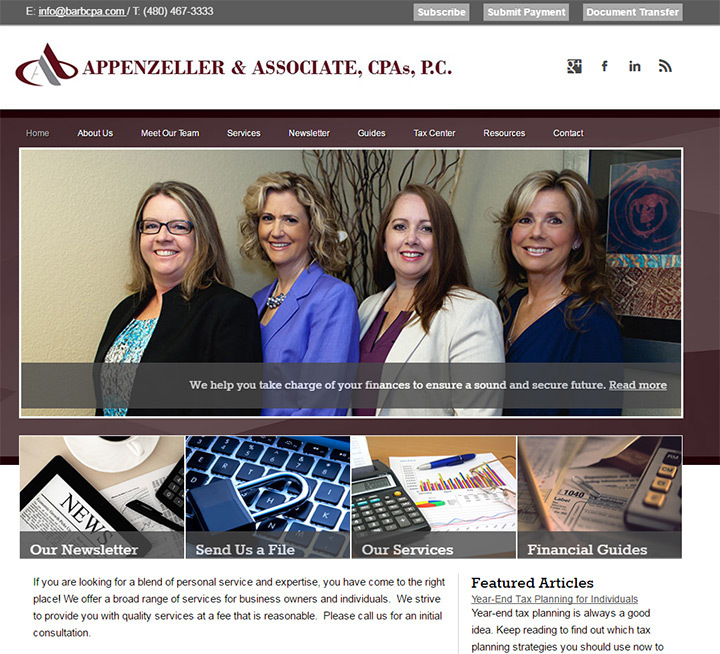 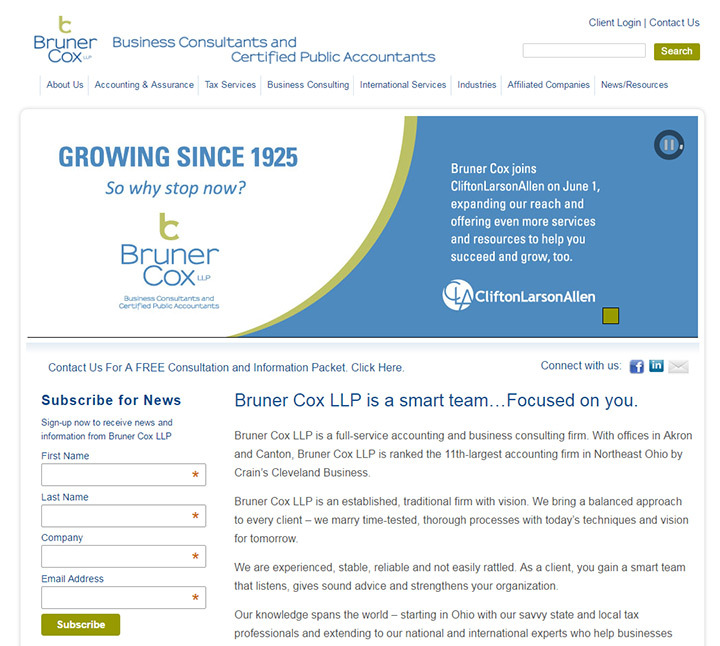 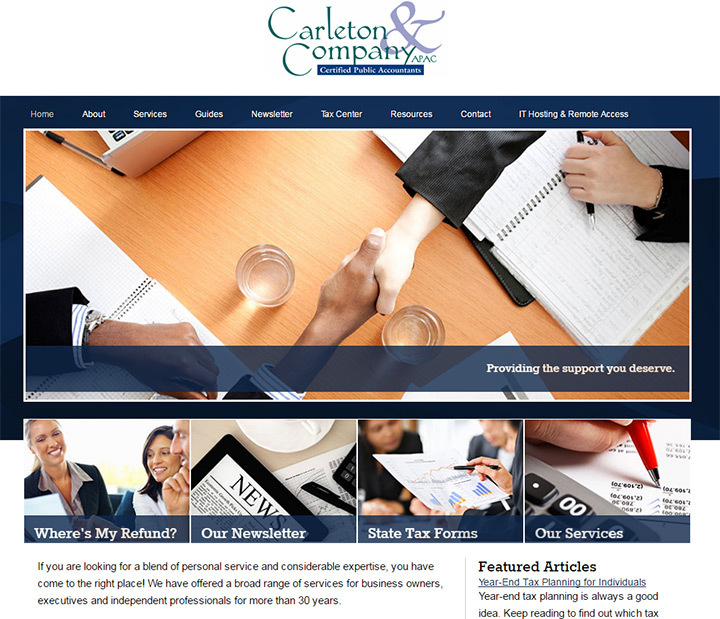 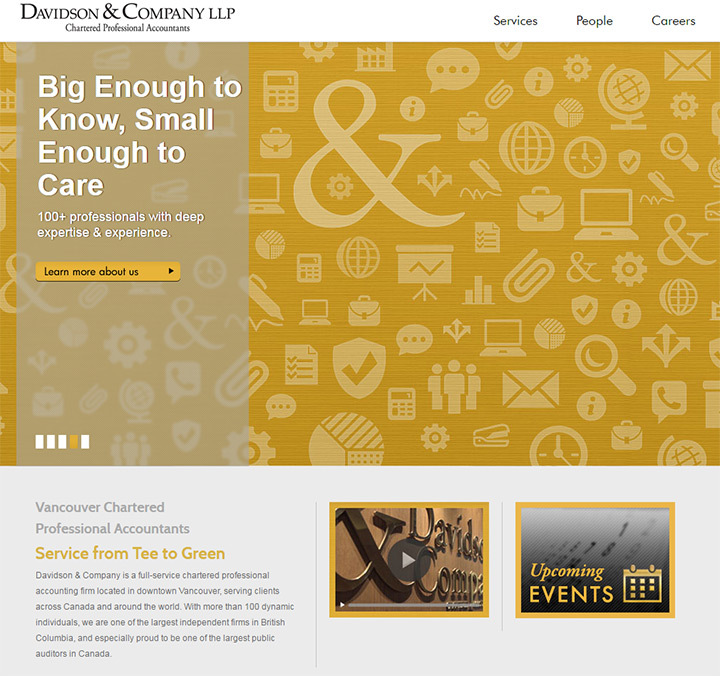 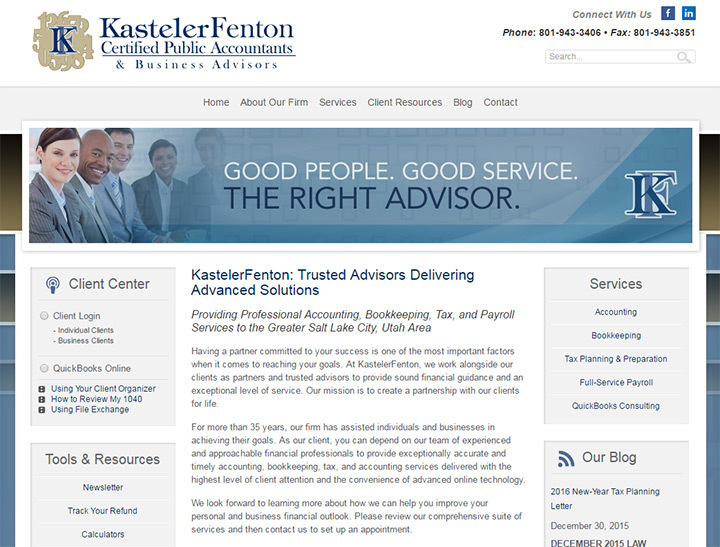 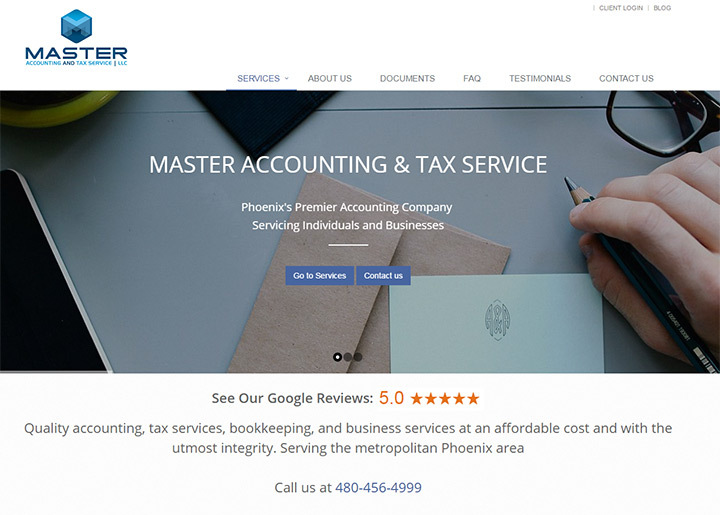 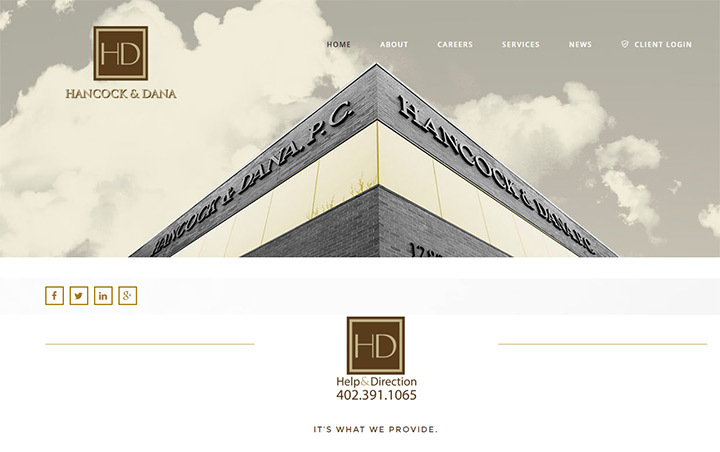 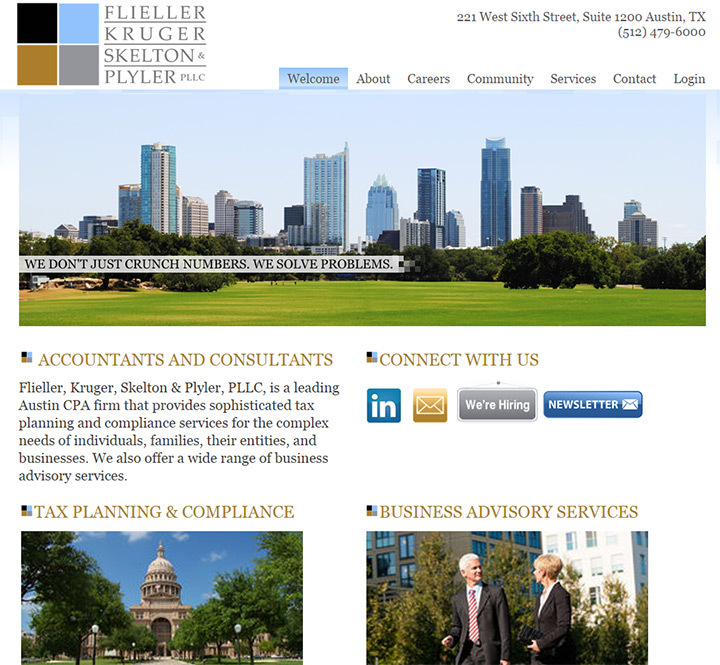 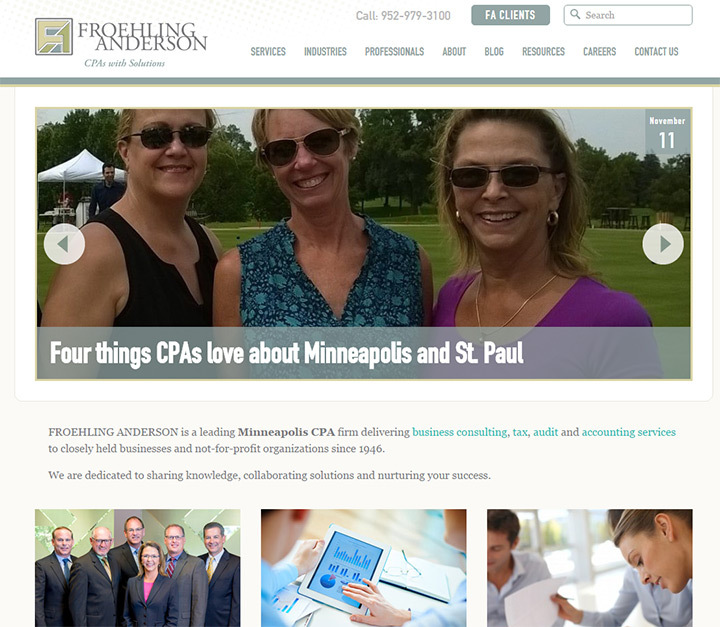 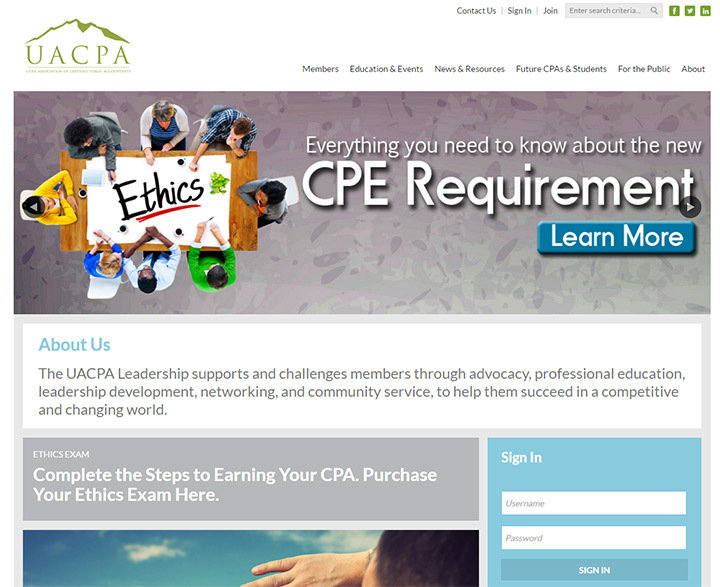 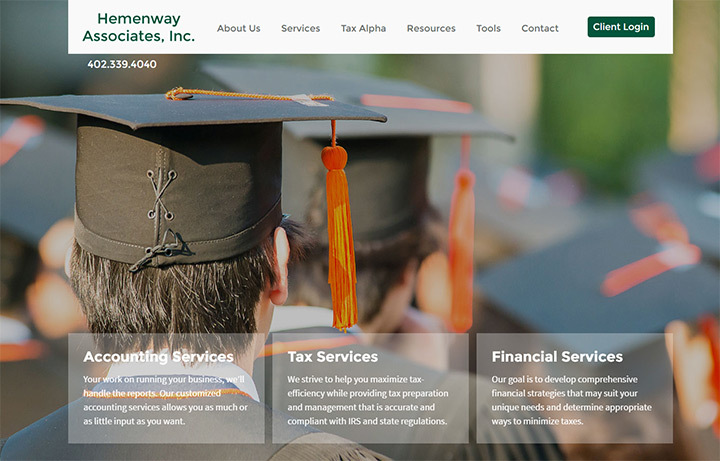 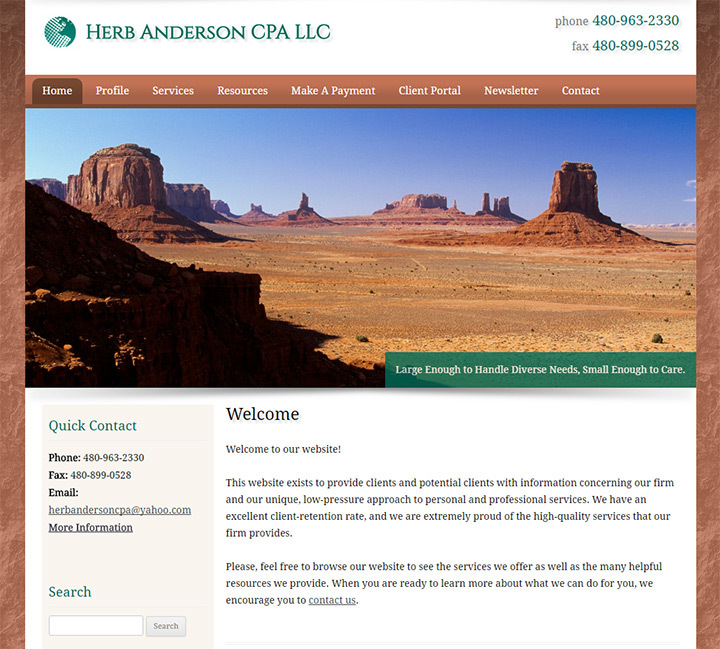 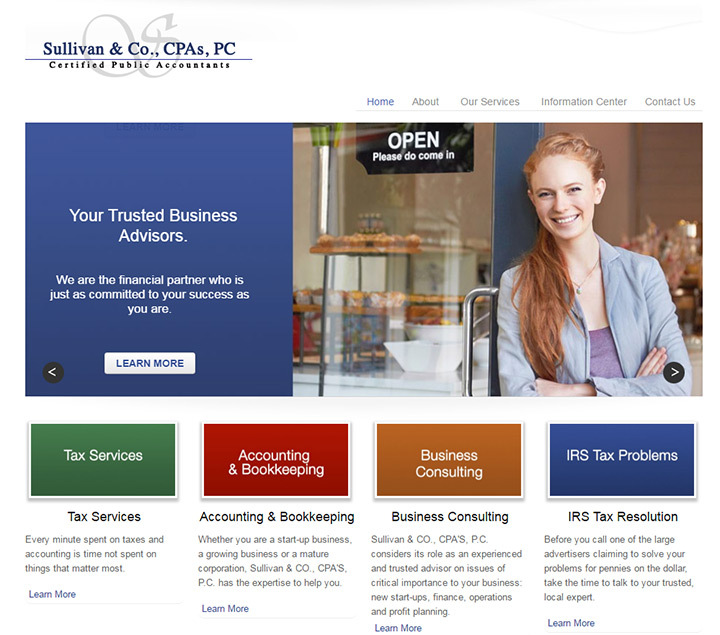 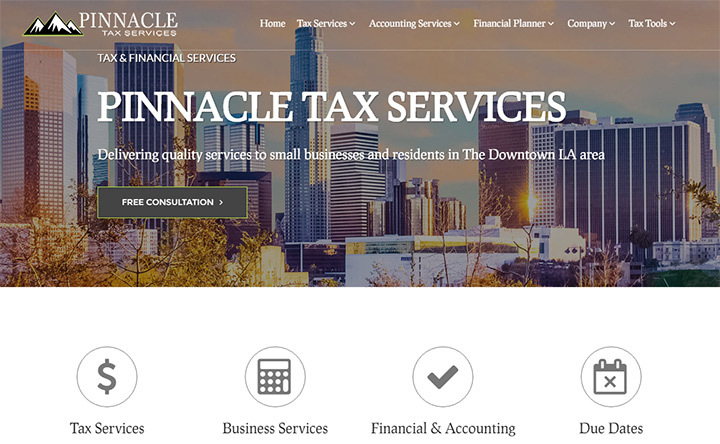 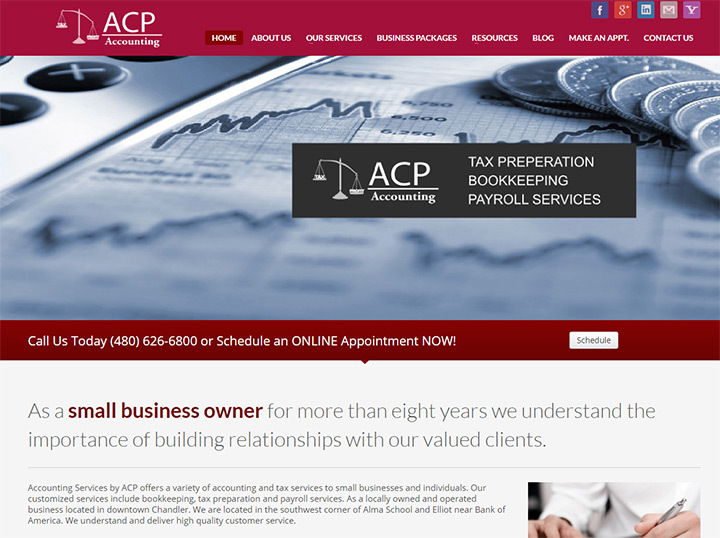 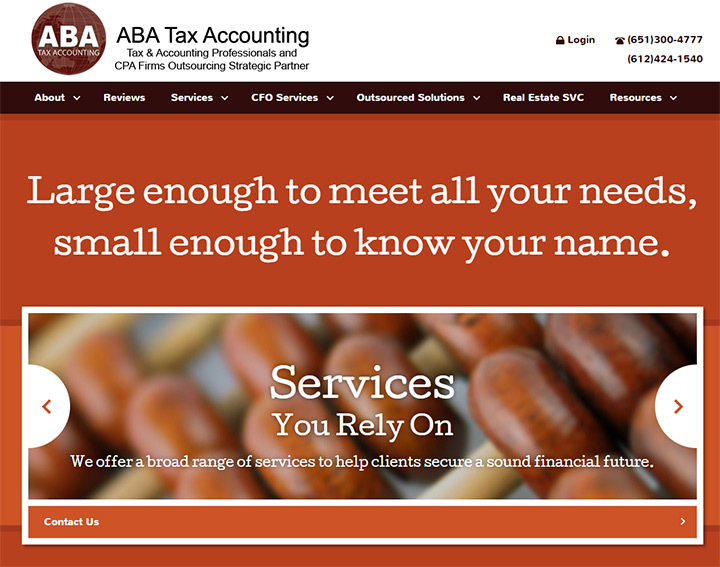 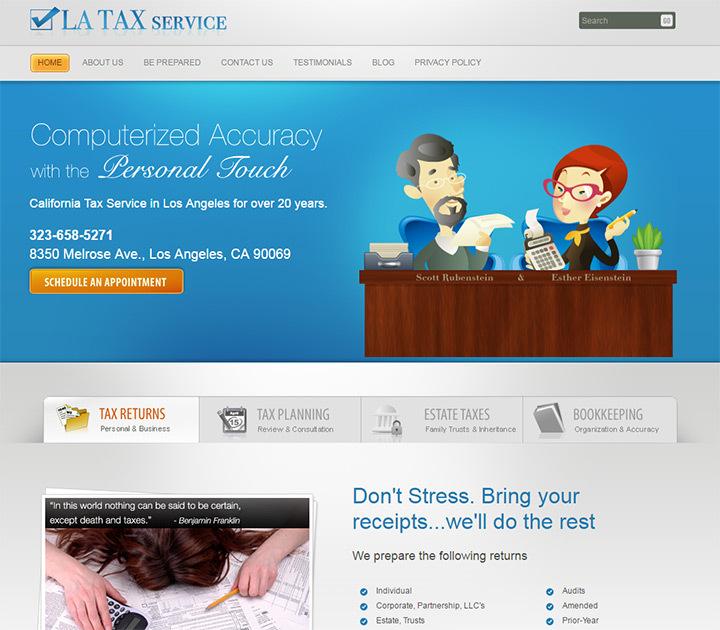 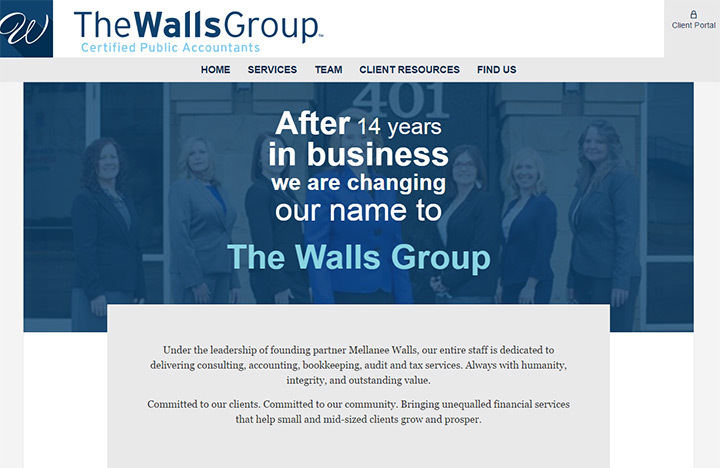 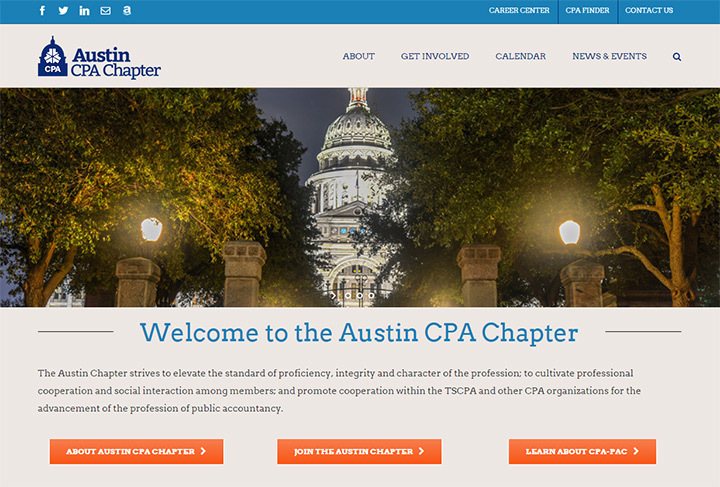 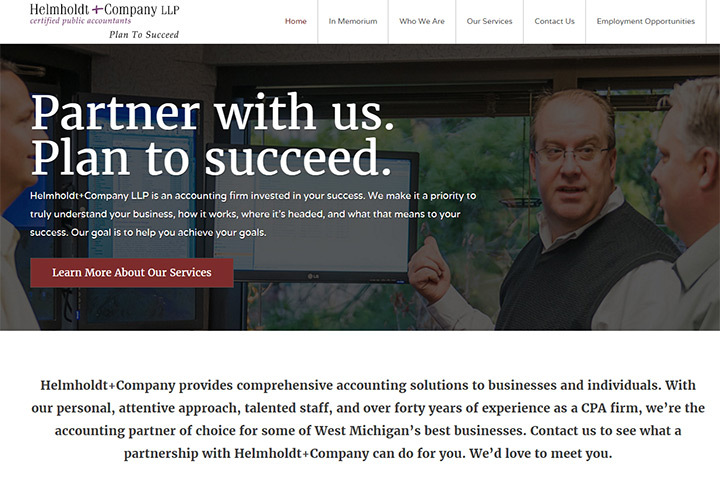 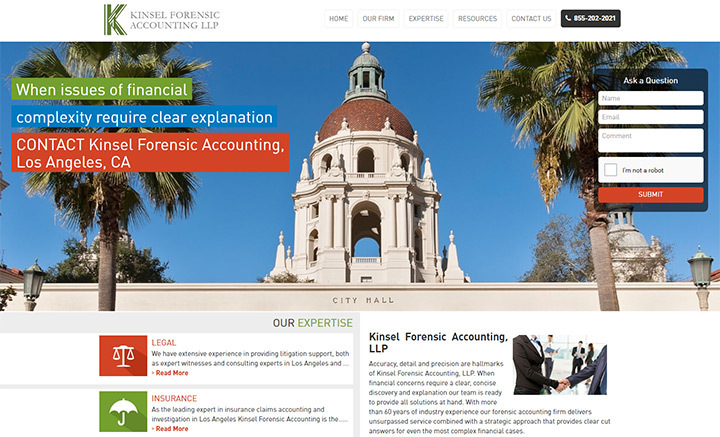 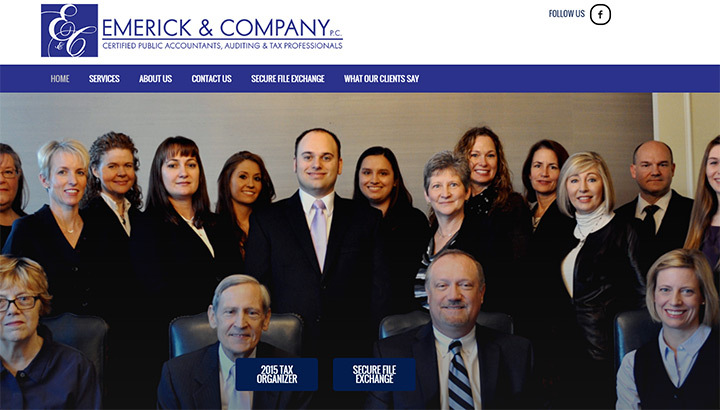 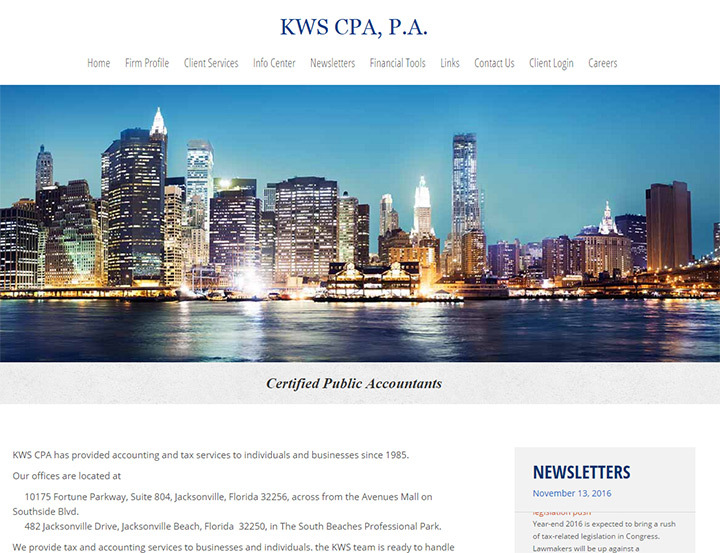 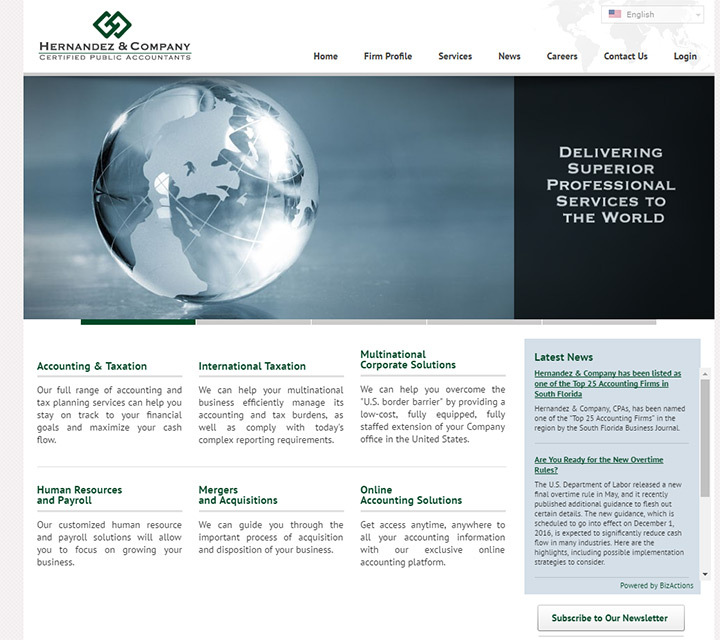 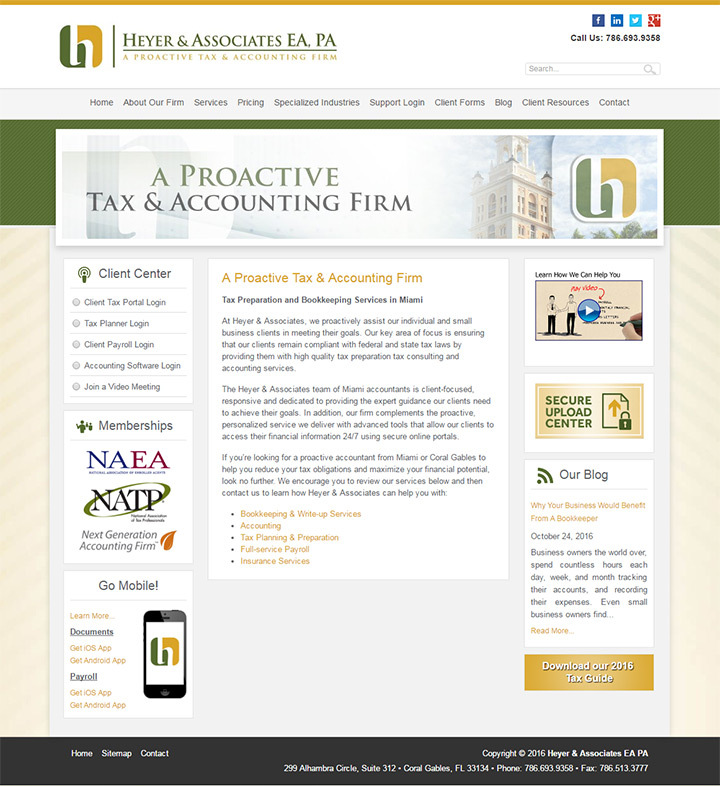 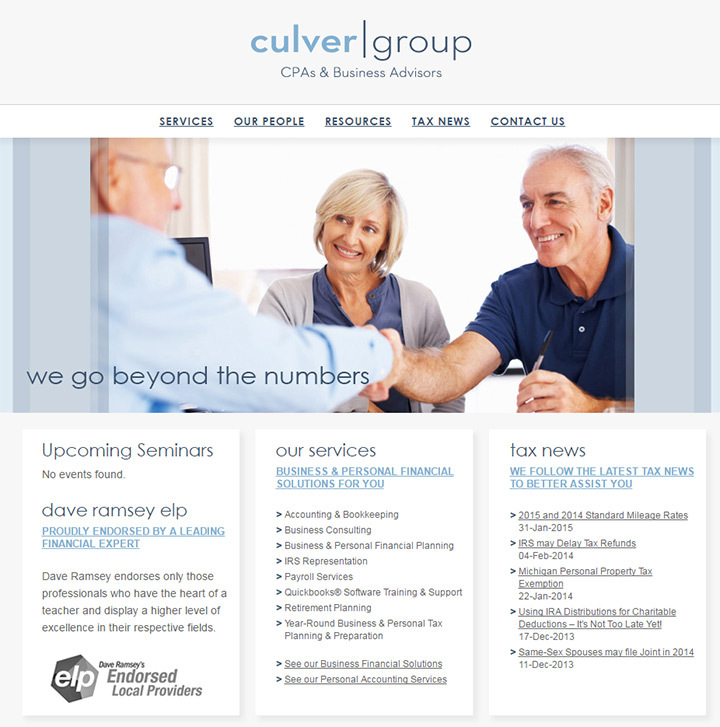 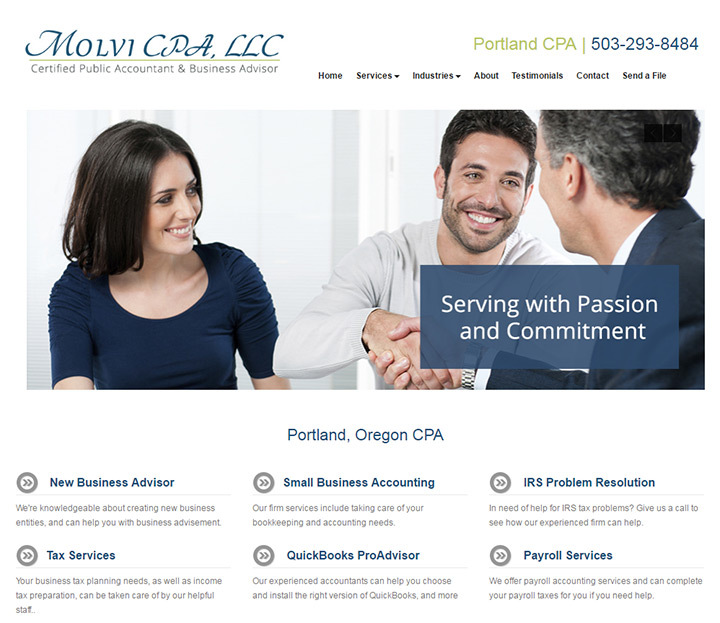 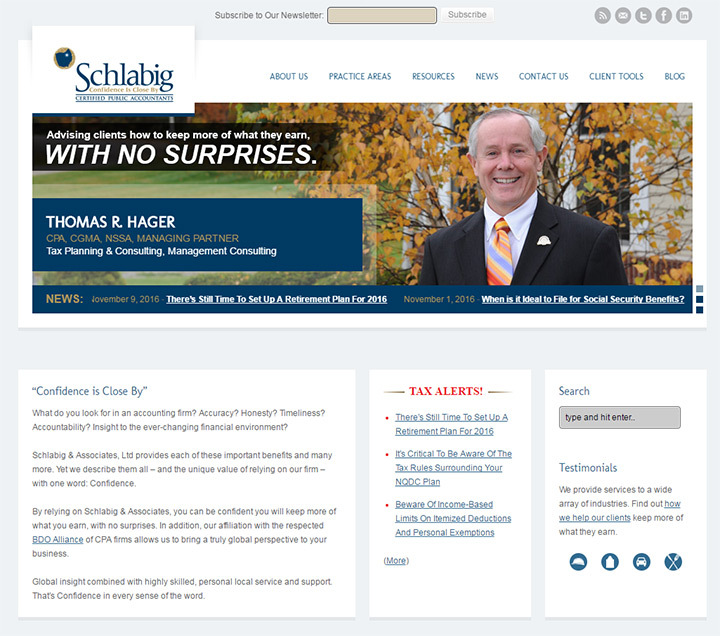 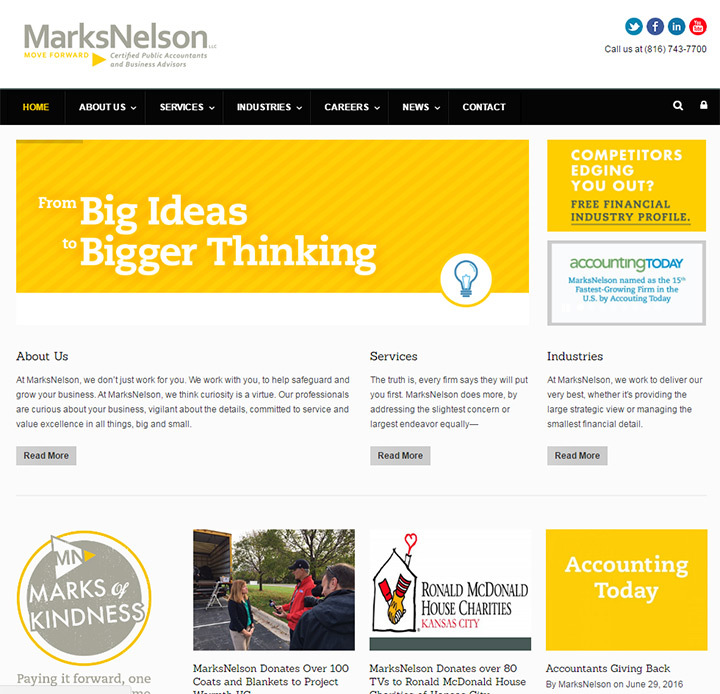 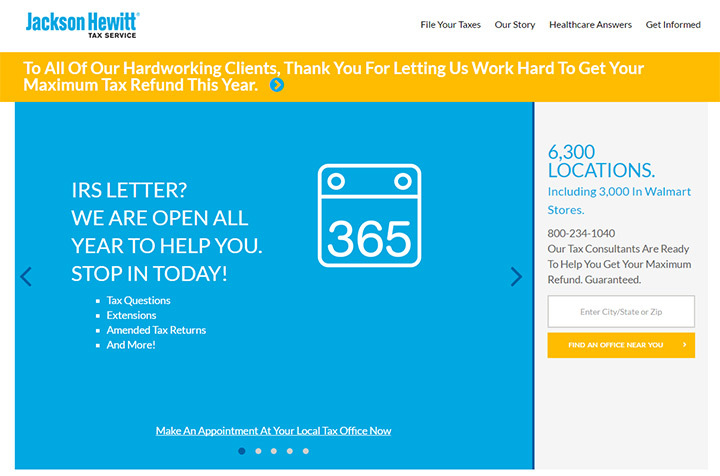 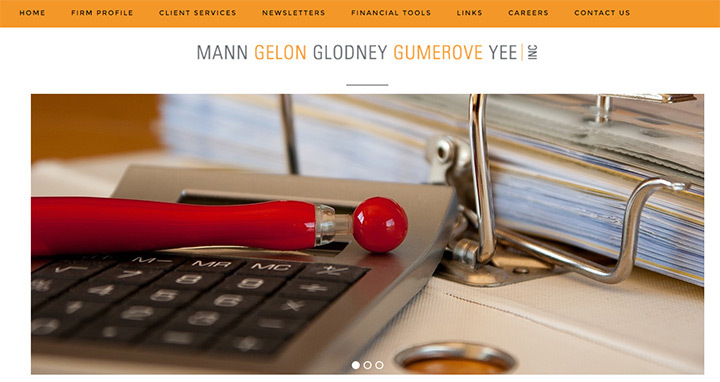 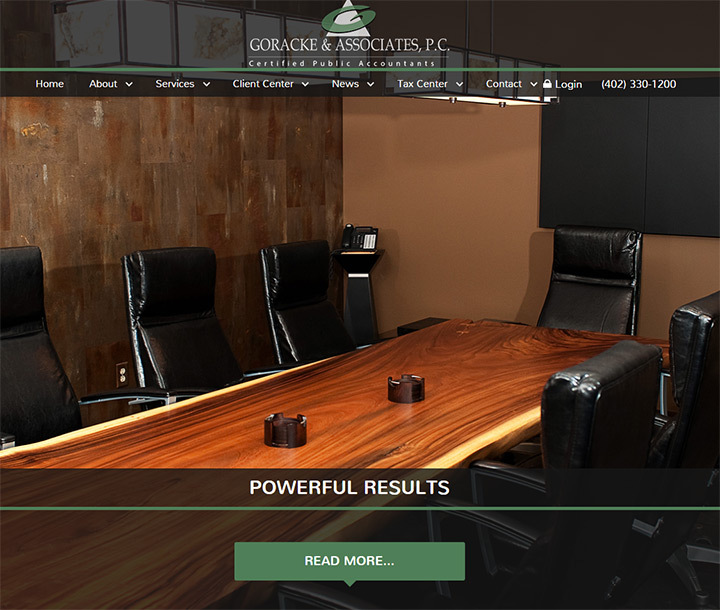 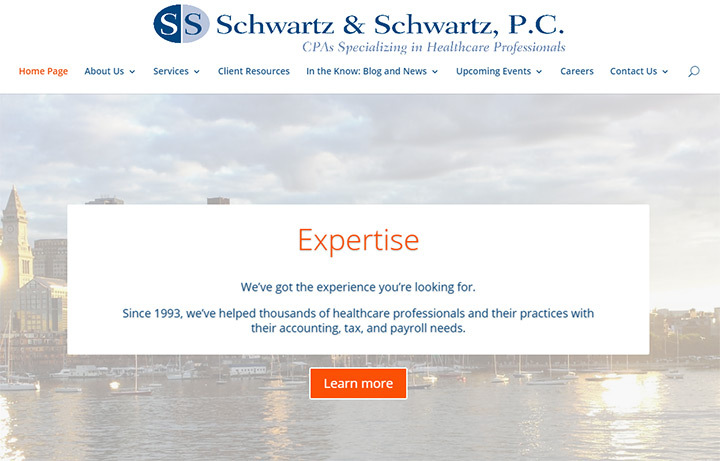 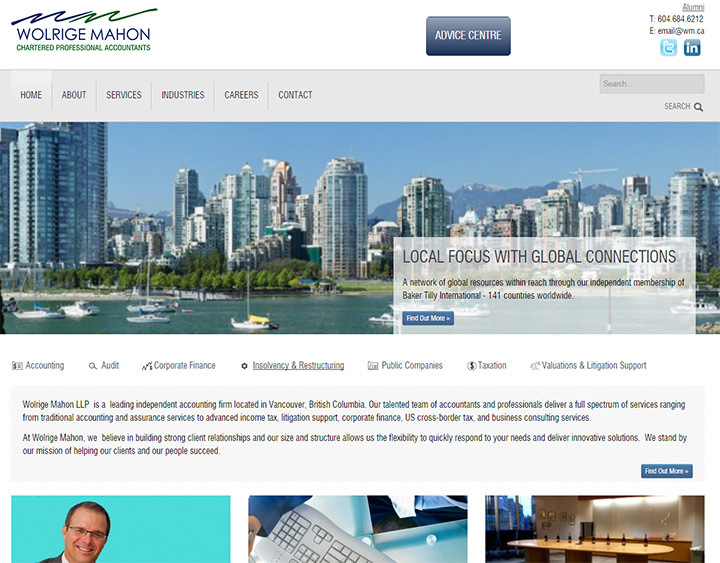 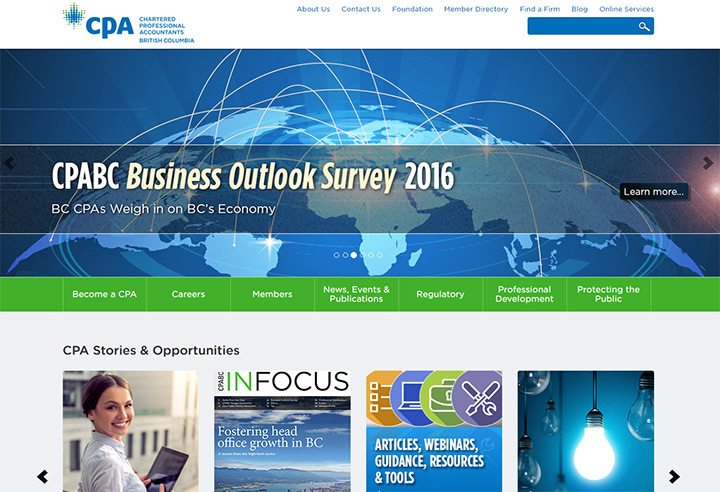 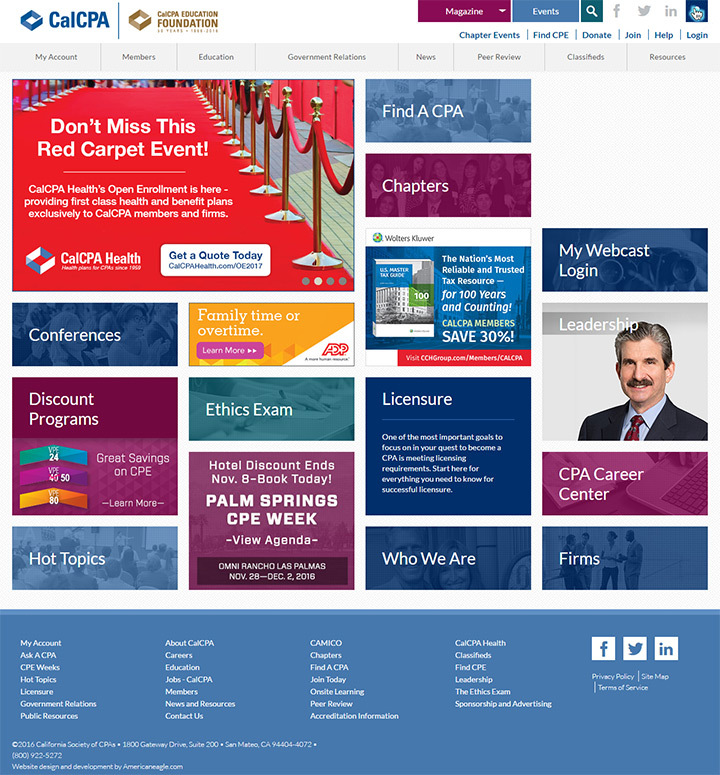 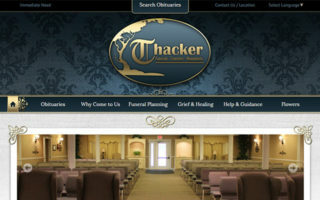 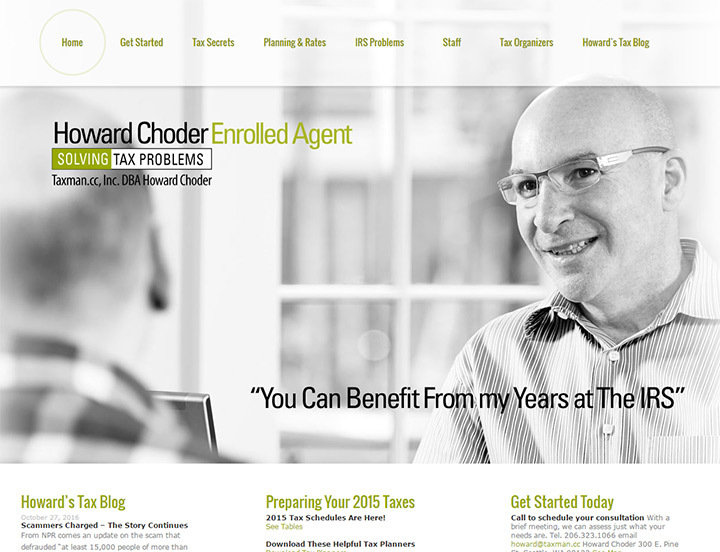 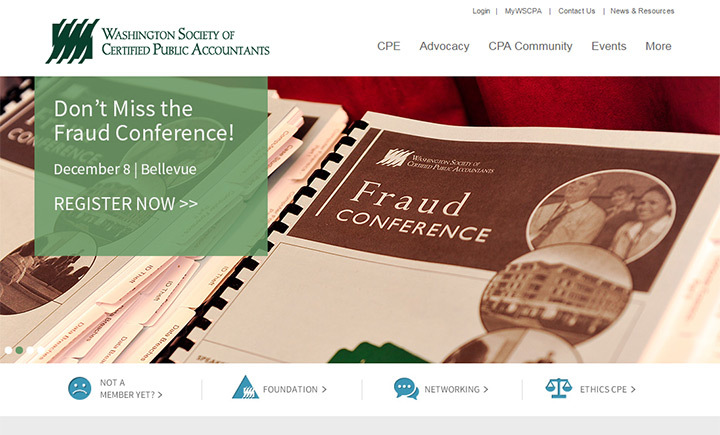 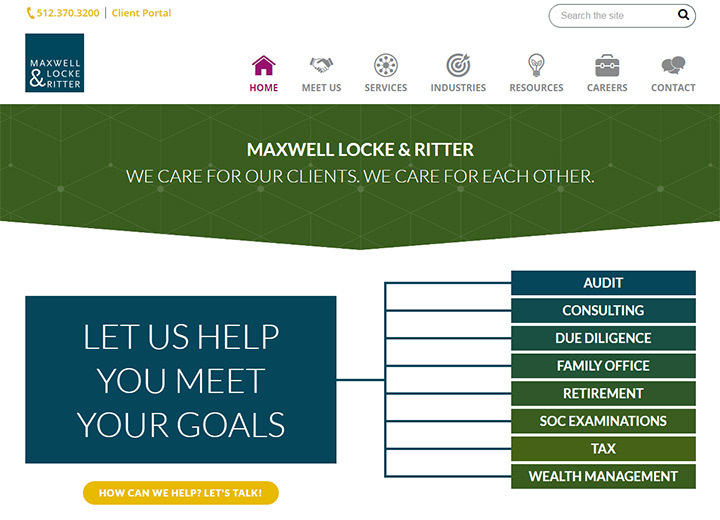 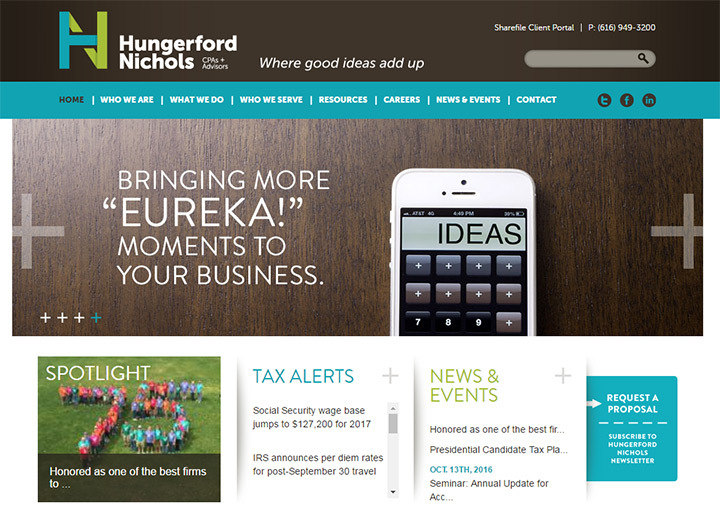 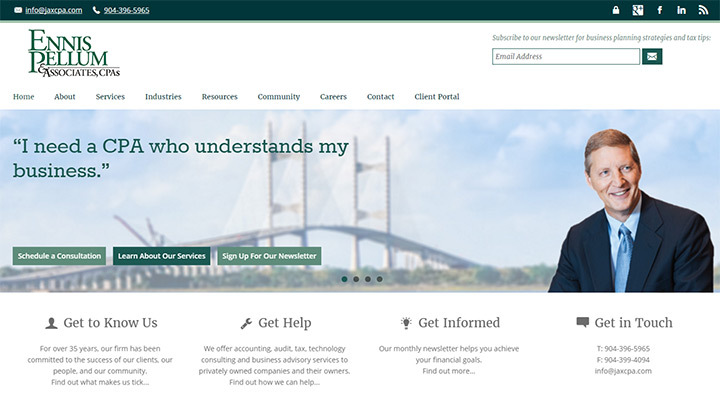 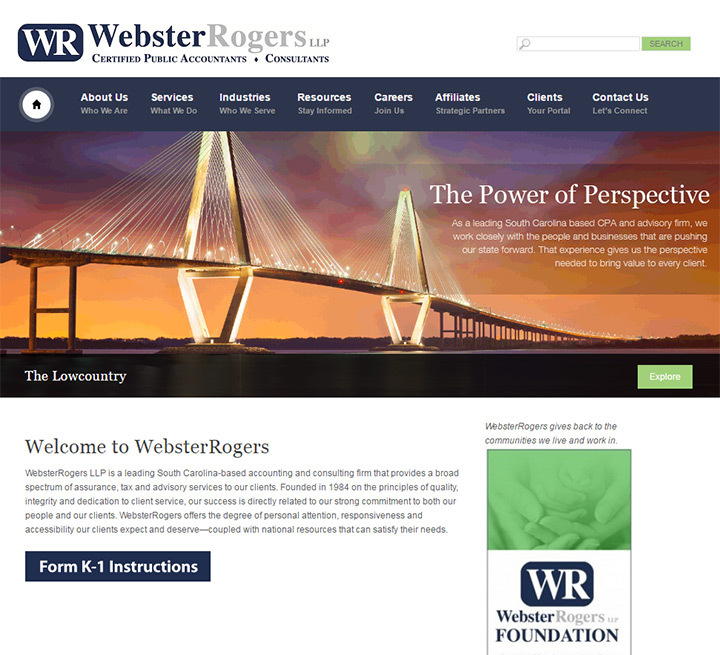 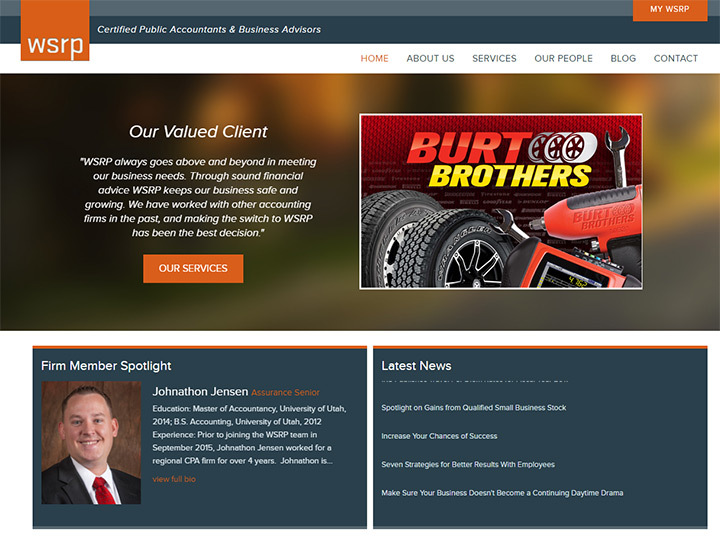 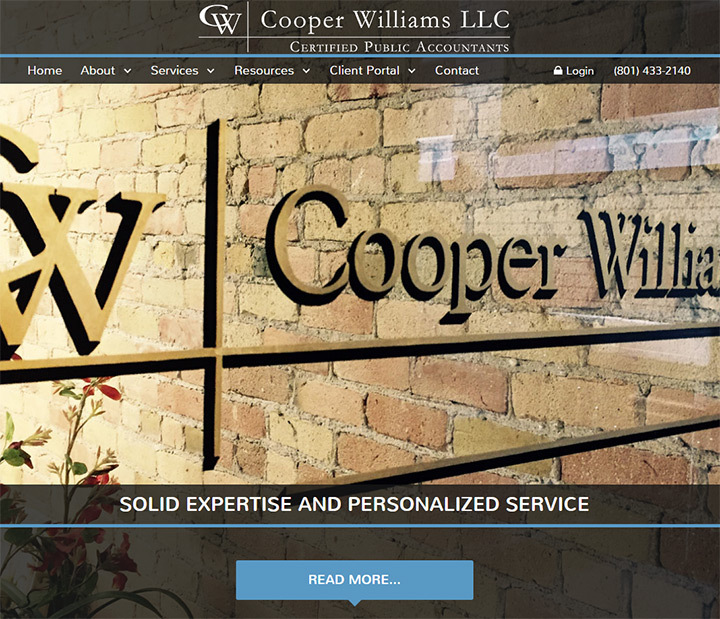 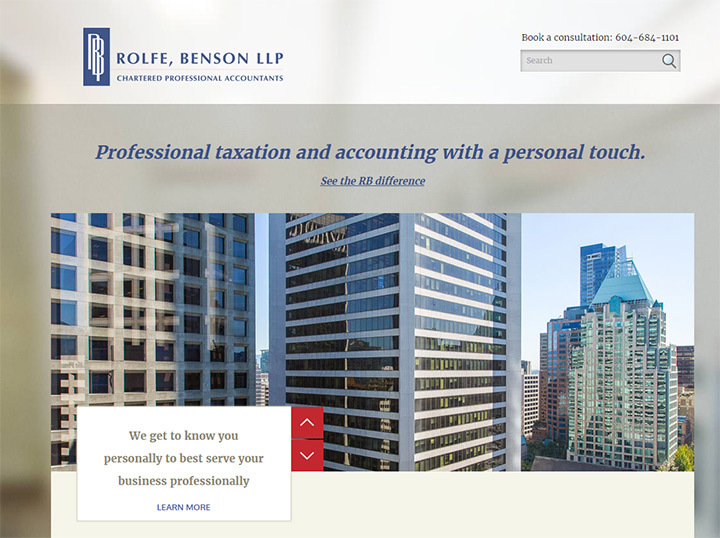 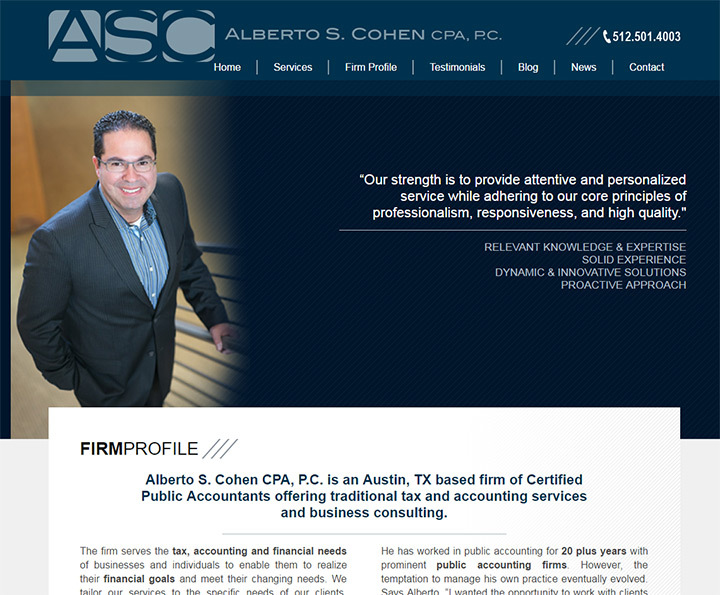 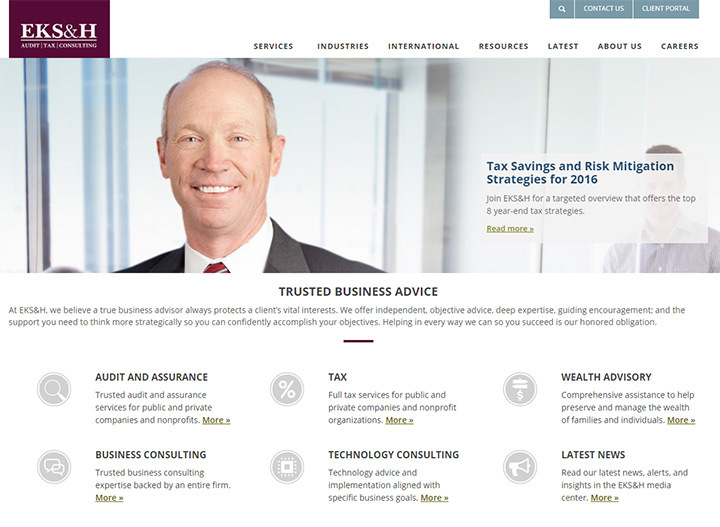 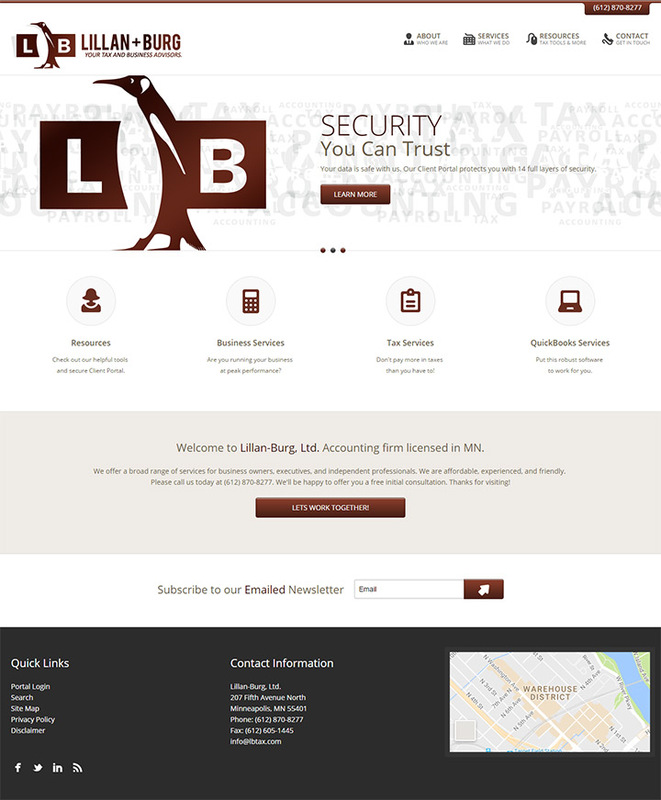 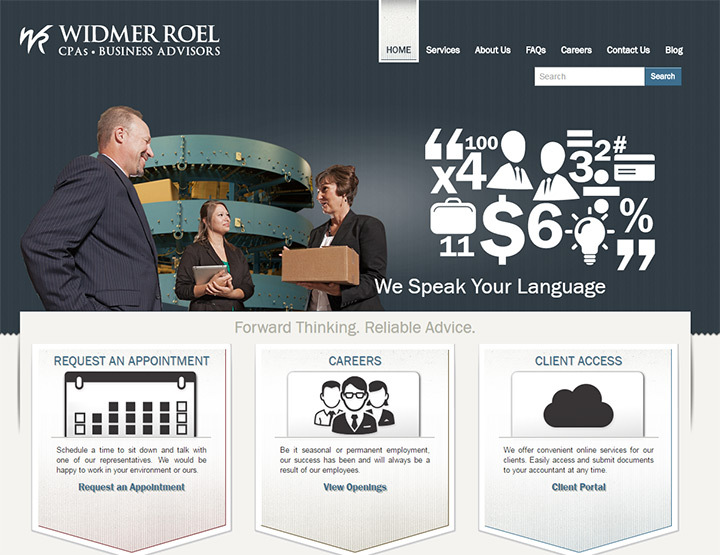 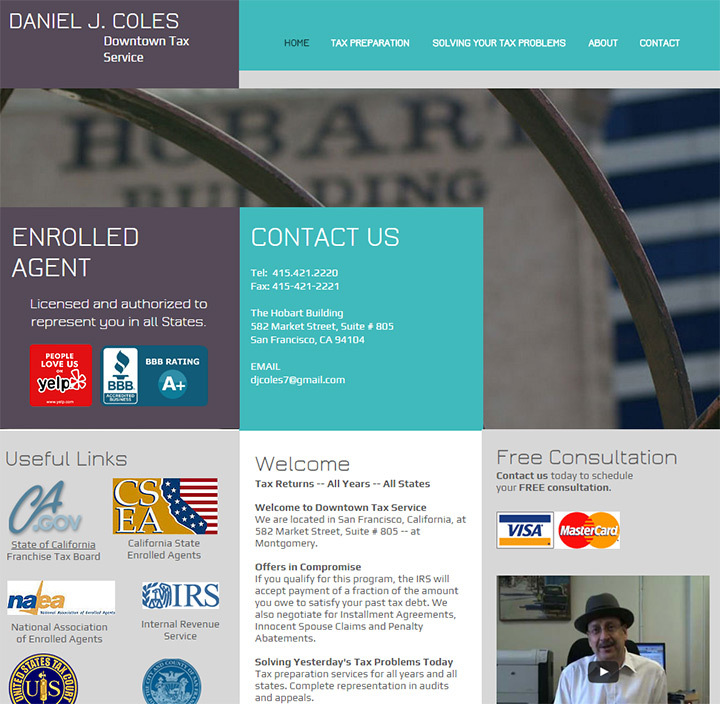 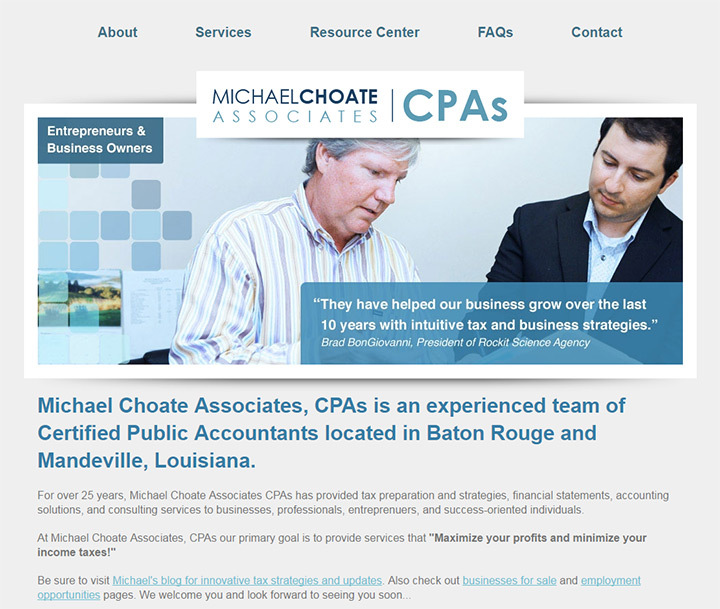 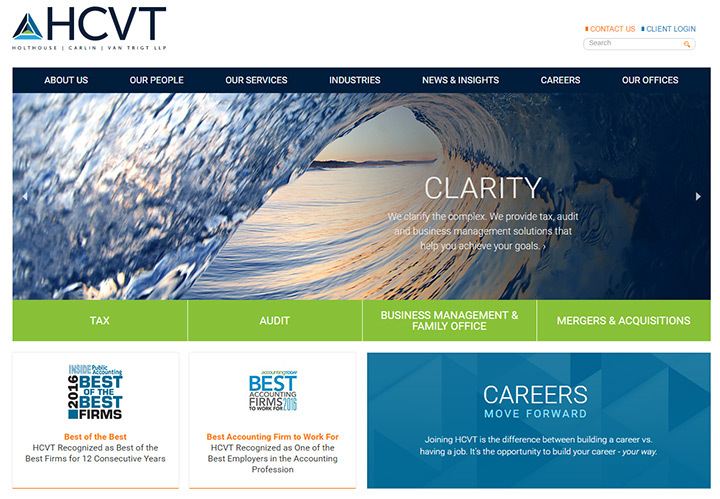 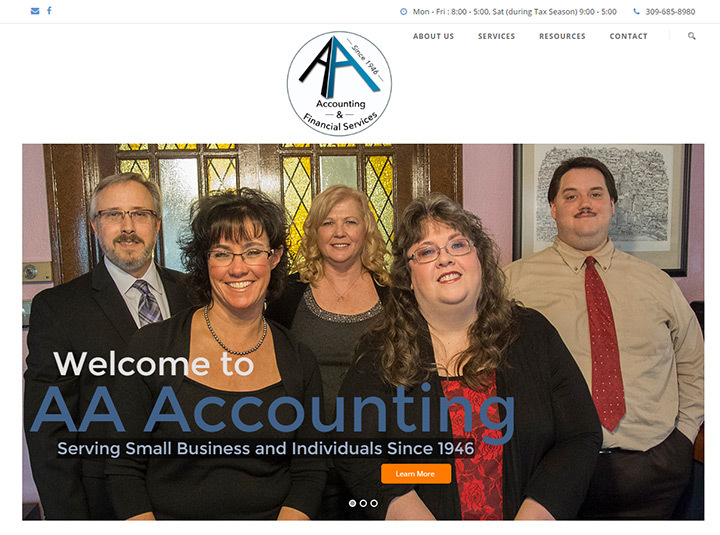 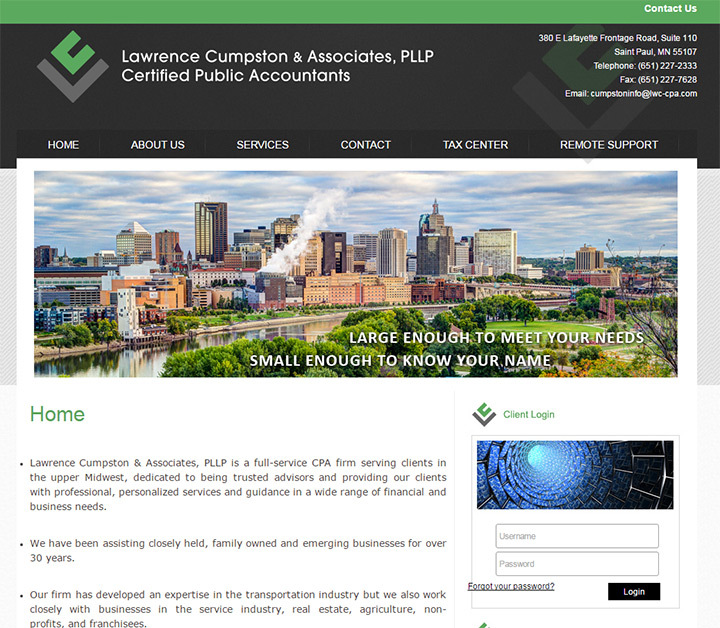 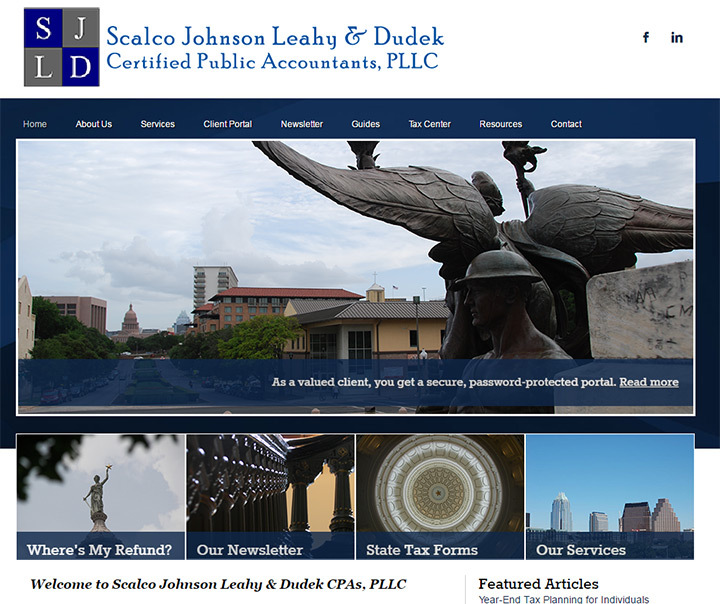 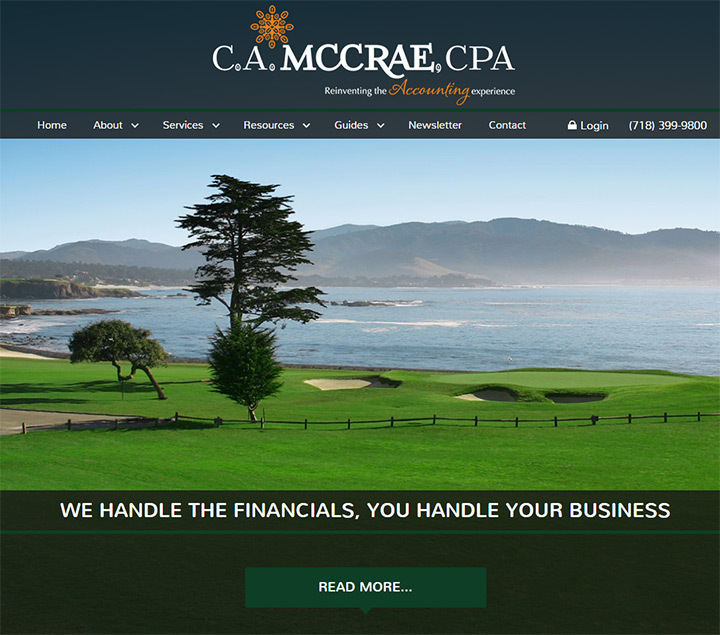 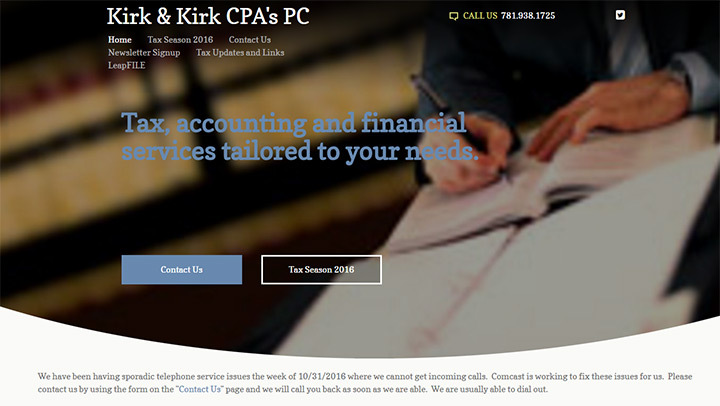 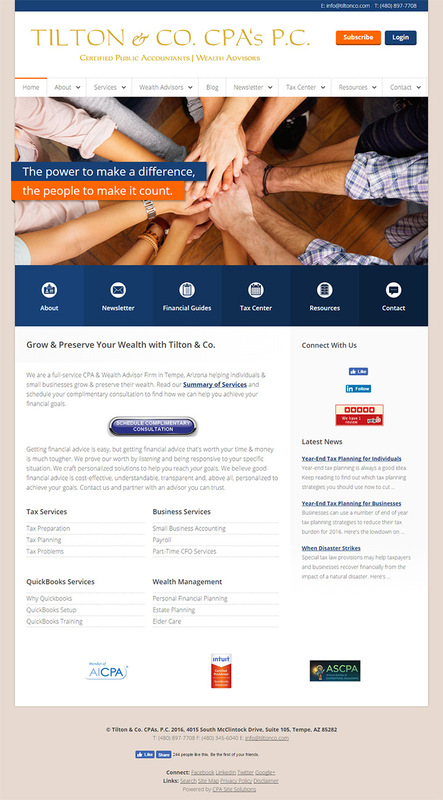 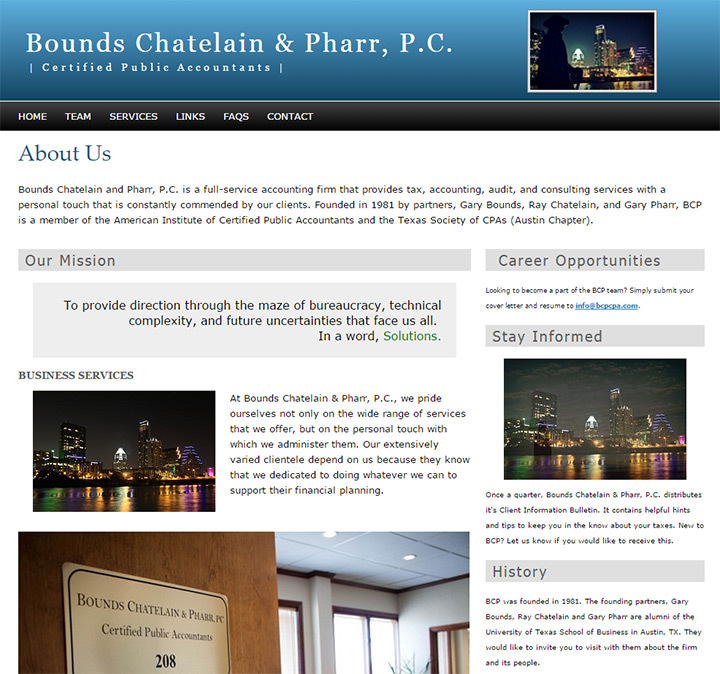 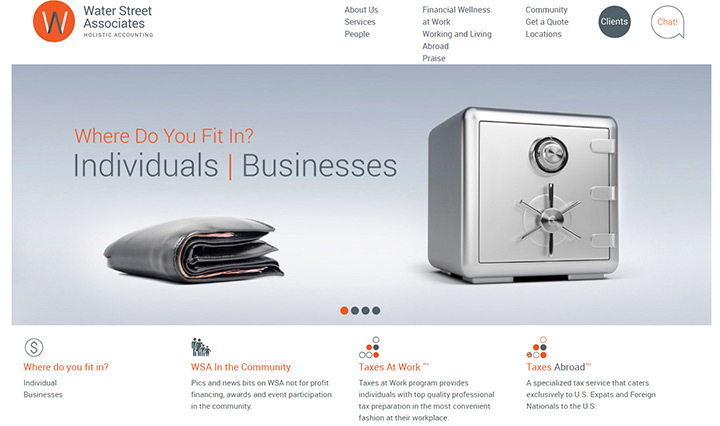 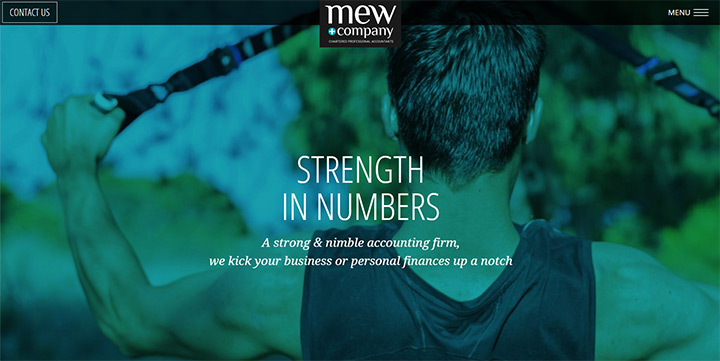 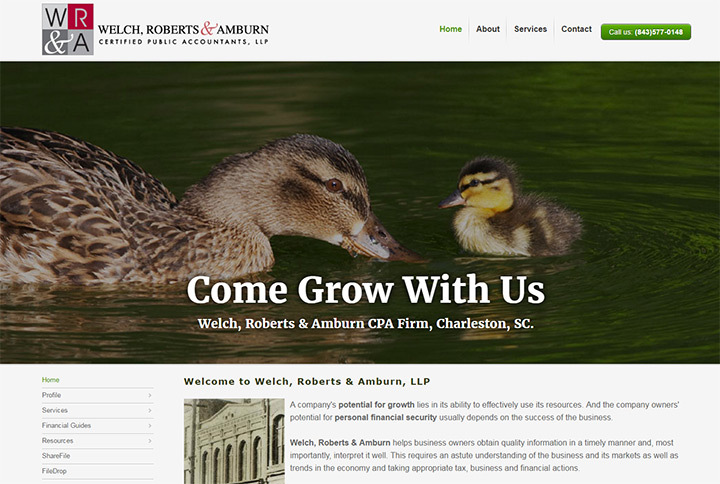 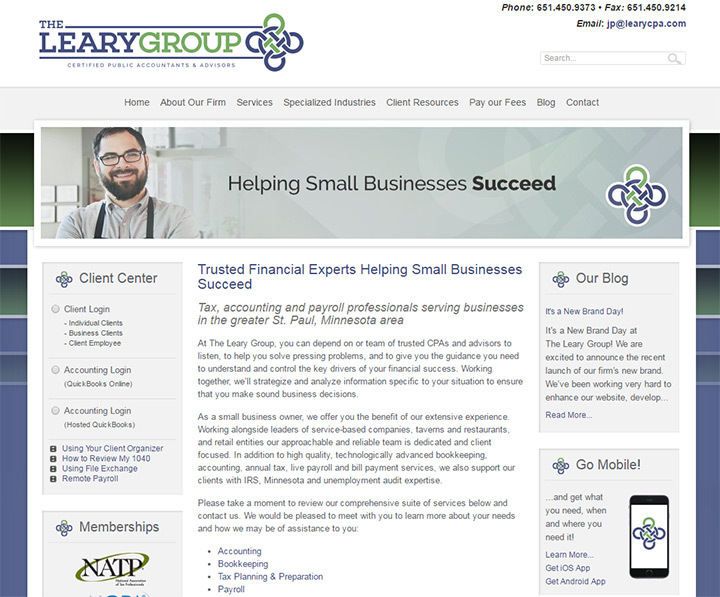 A quality accountant should have a quality website. 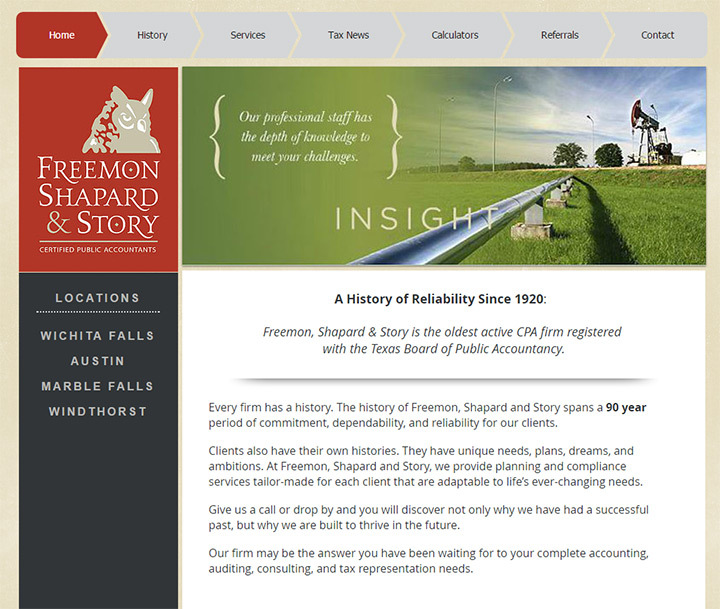 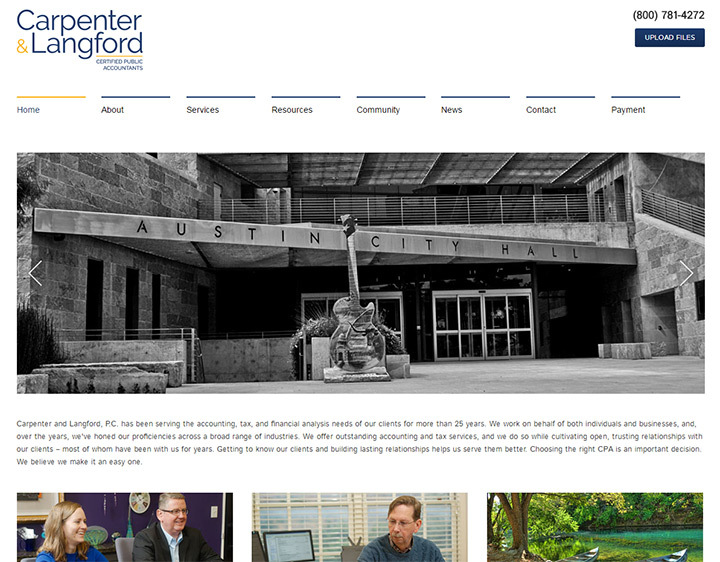 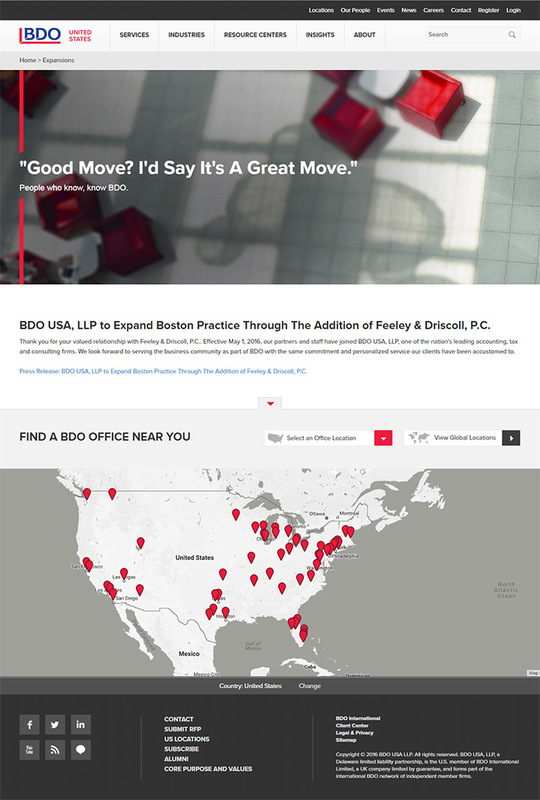 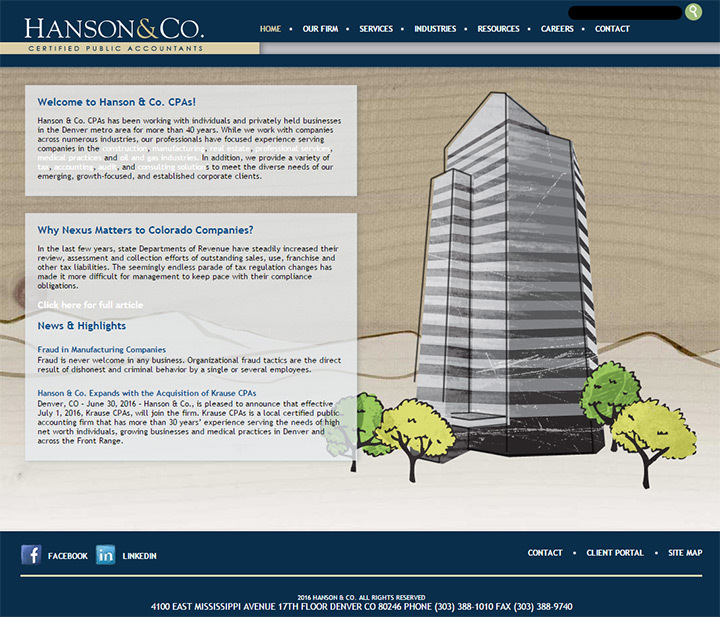 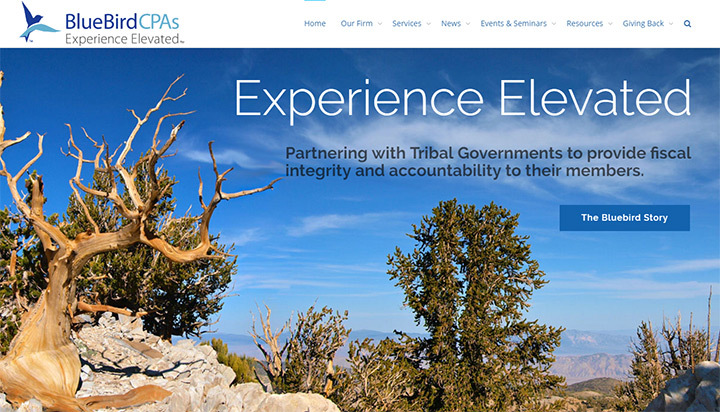 The design should exude trust, competence, and reliability from the first pageload. 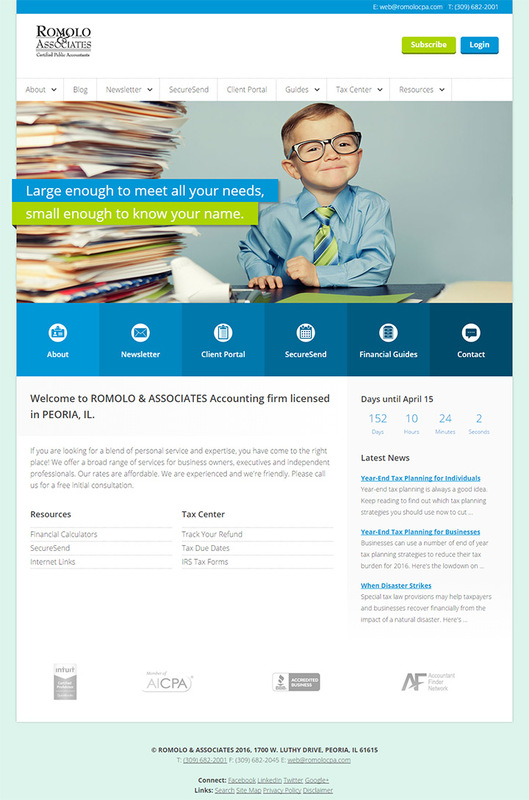 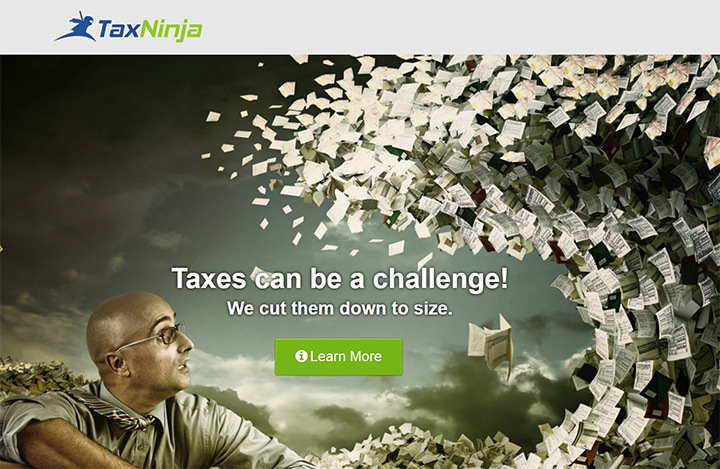 But if you’re struggling to visualize what this looks like I’ve compiled over 100 different accountant & CPA firm websites. 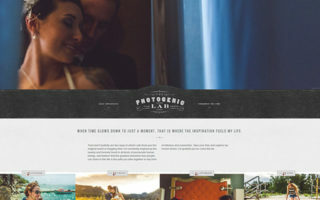 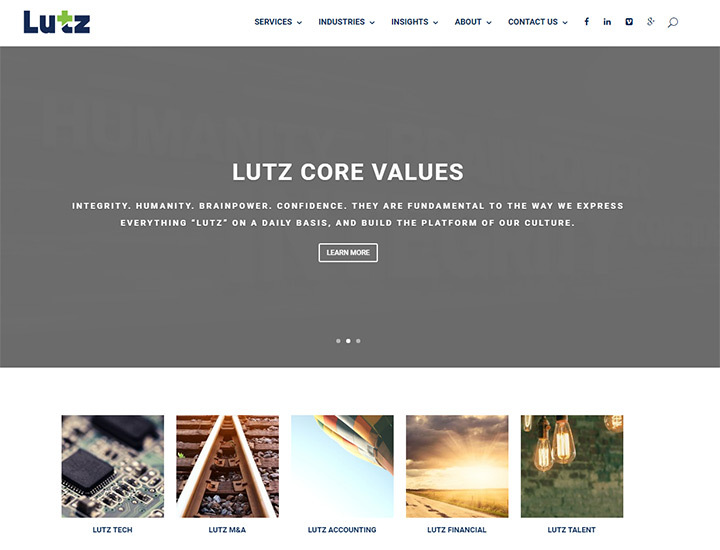 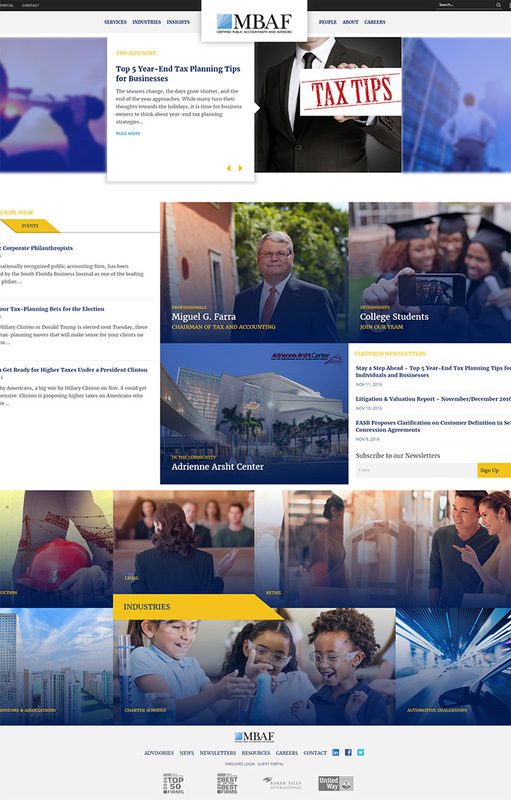 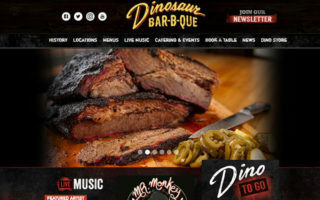 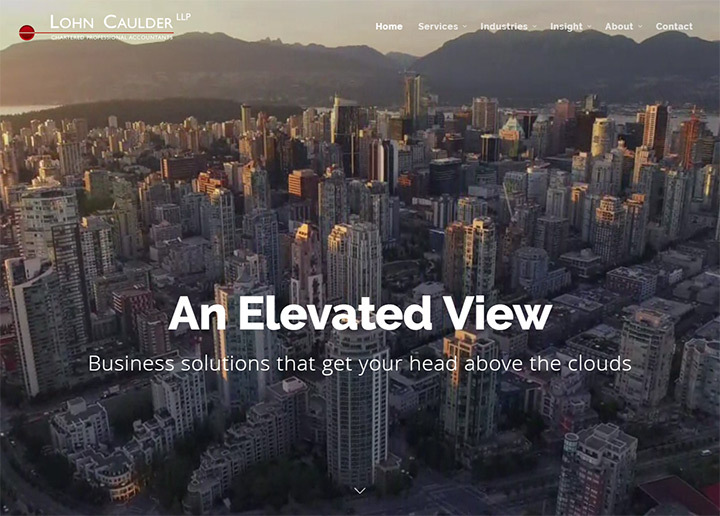 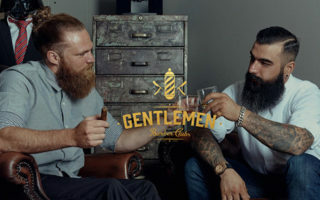 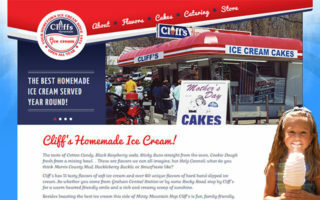 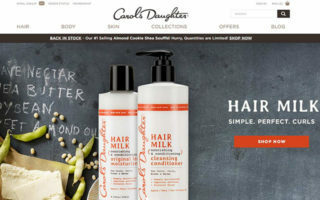 Check out these examples and see if you can find any ideas to incorporate into your own website layout. 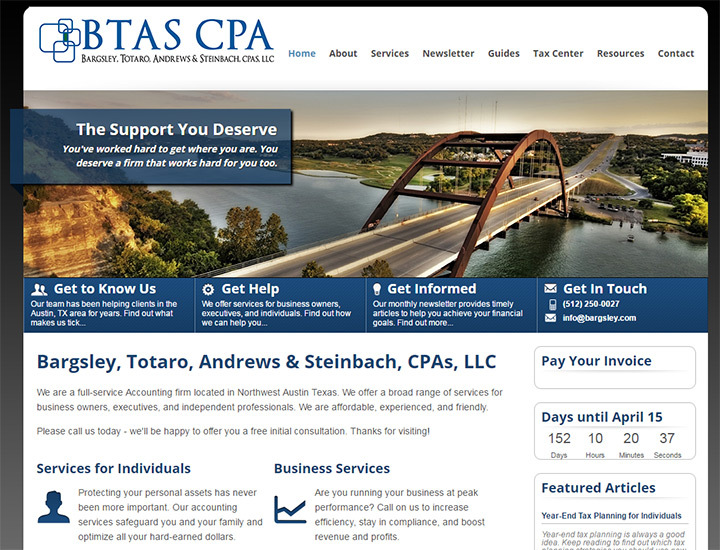 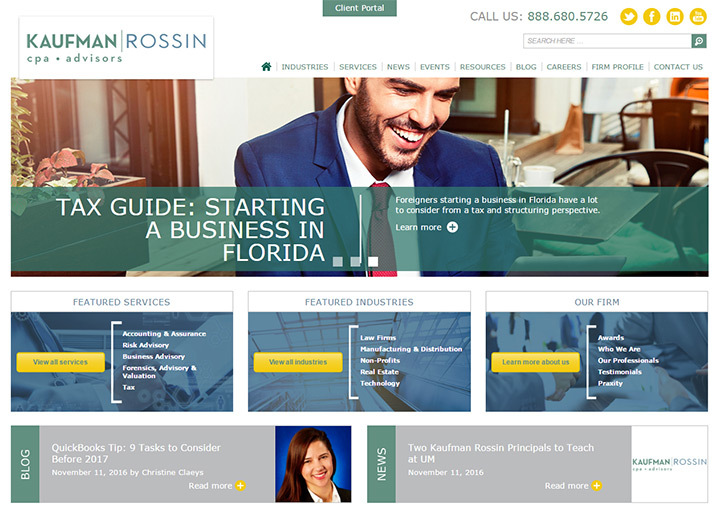 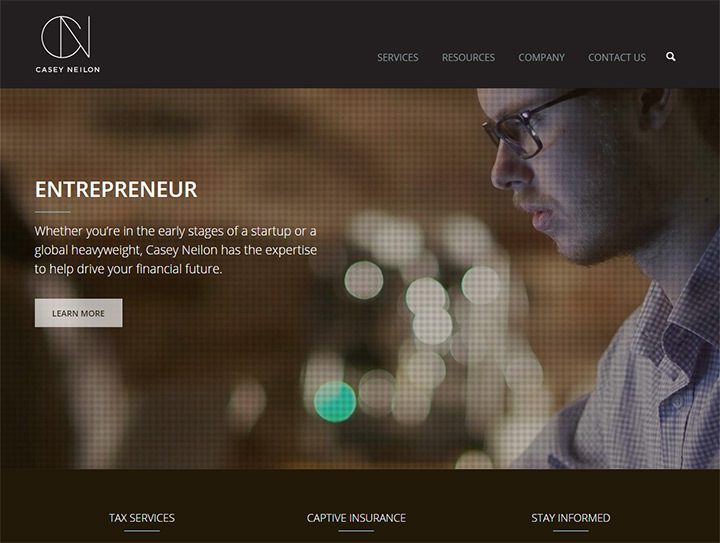 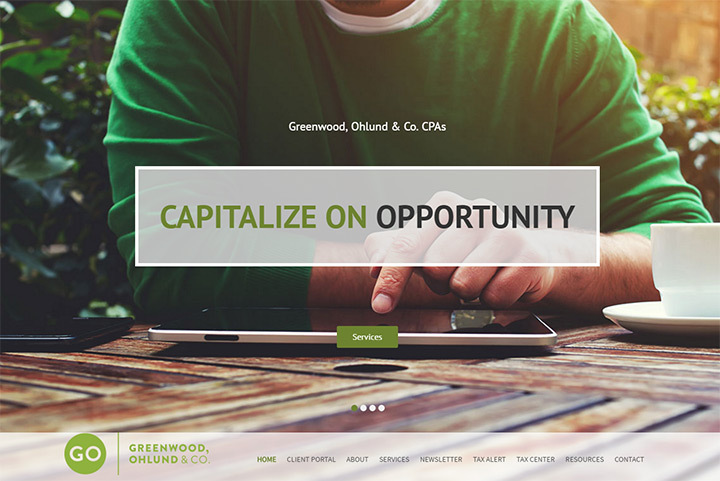 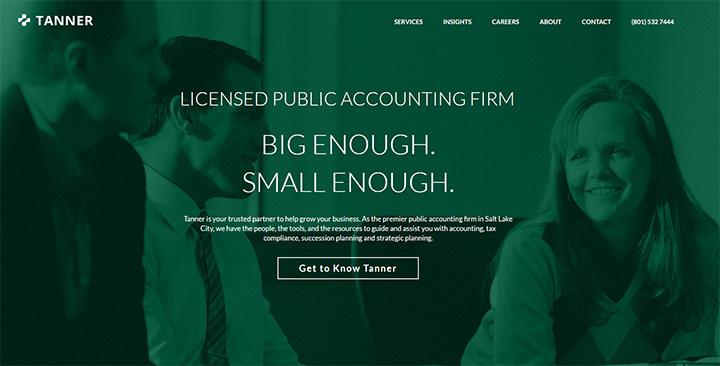 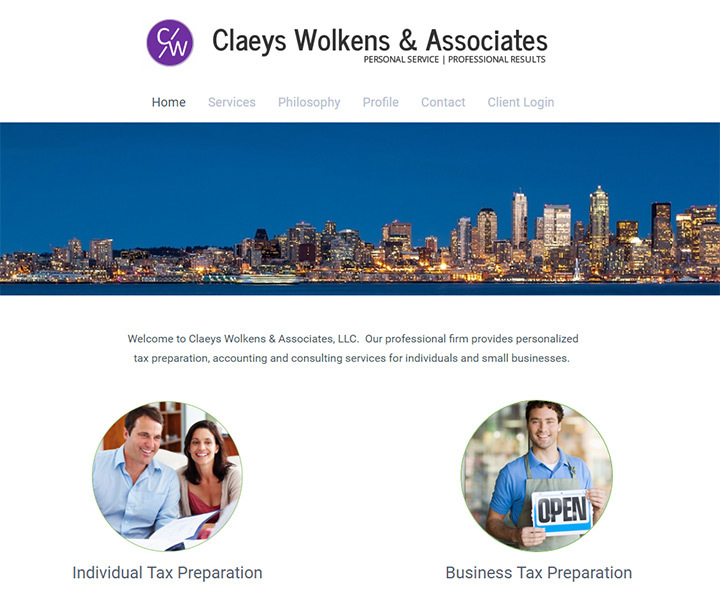 Whether you work for yourself or operate a CPA firm you can make your own business’ website with our free setup guide. 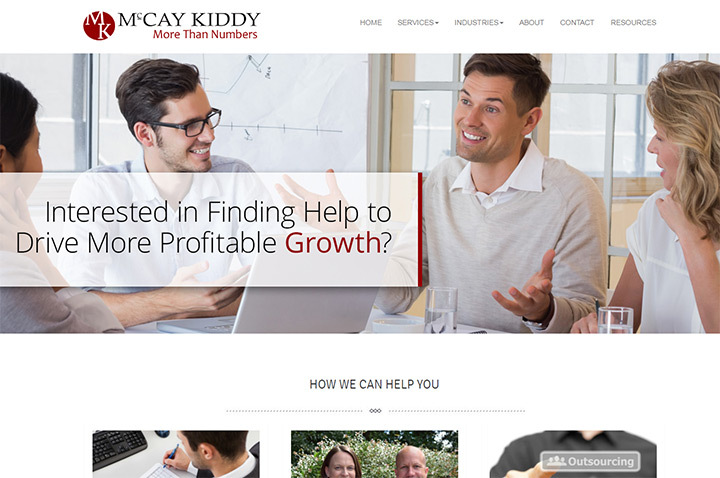 It’s simple enough that anyone can follow along and make a great site while saving money in the process. 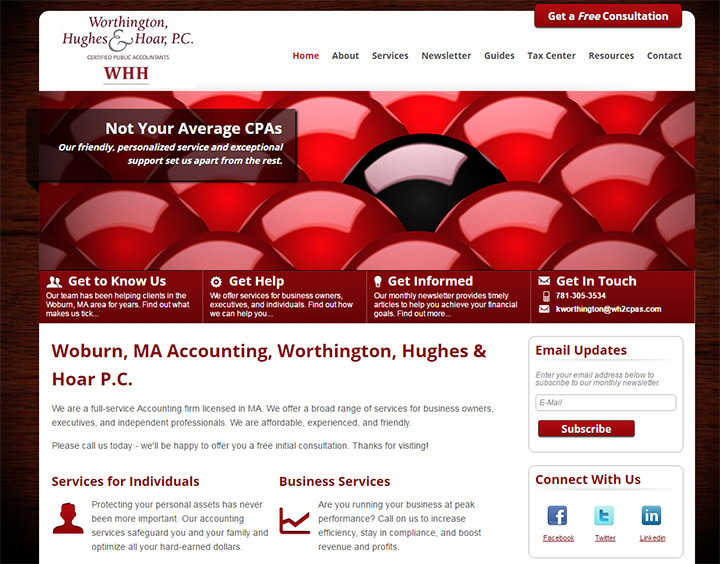 Worthington Hughes & Hoar P.C.